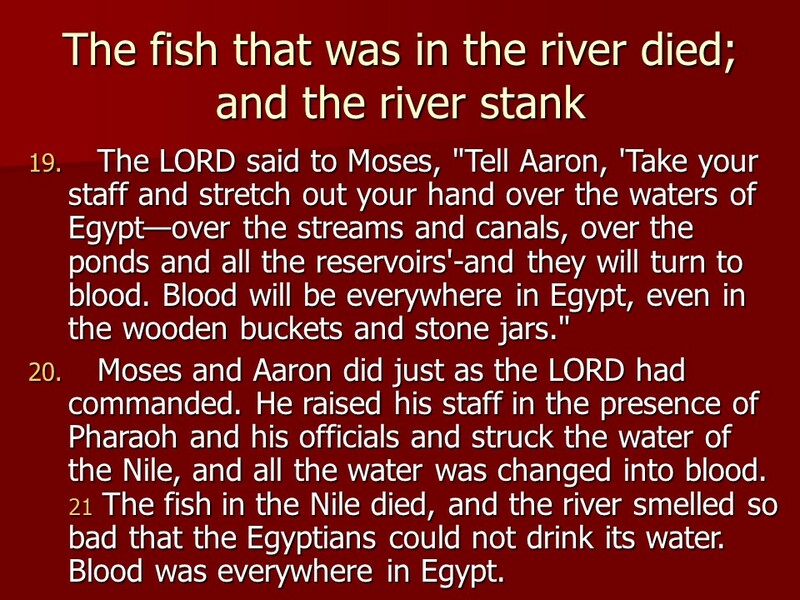 Aaron – Len Bilén's blog, a blog about faith, politics and the environment. 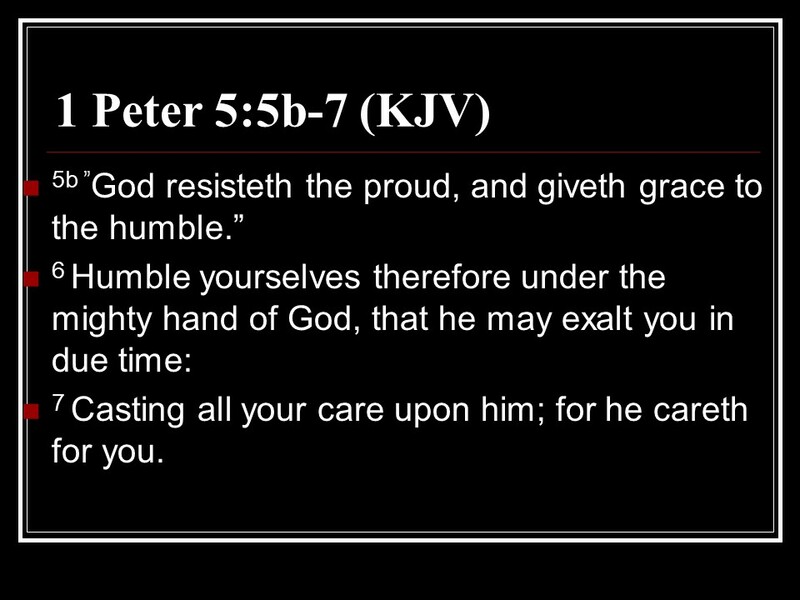 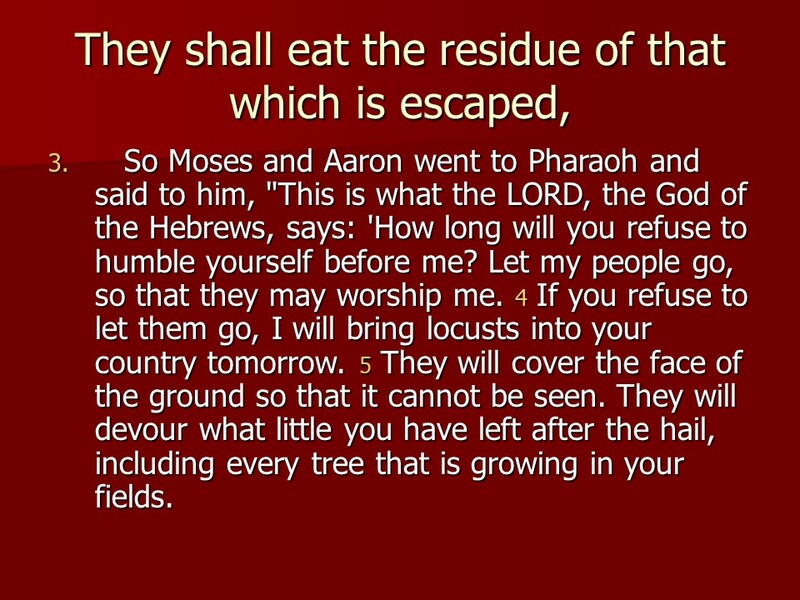 January 27, read through the Bible in a year. 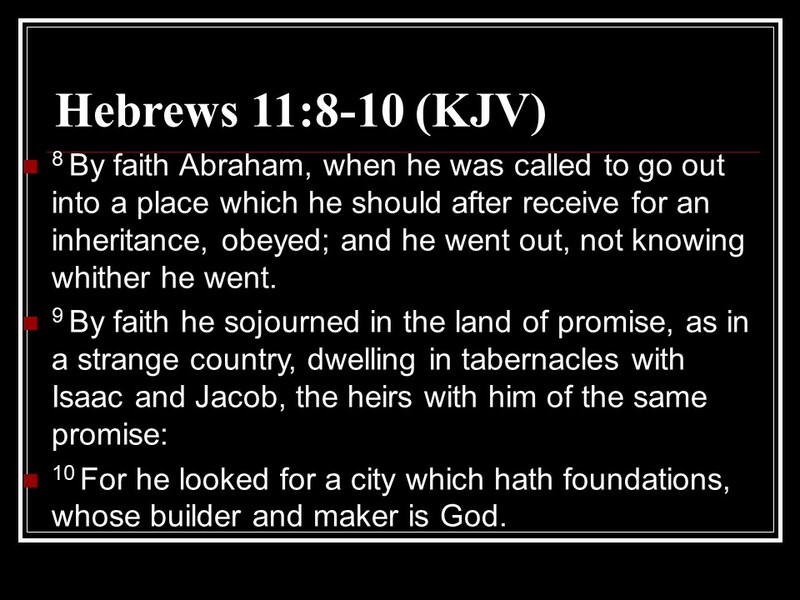 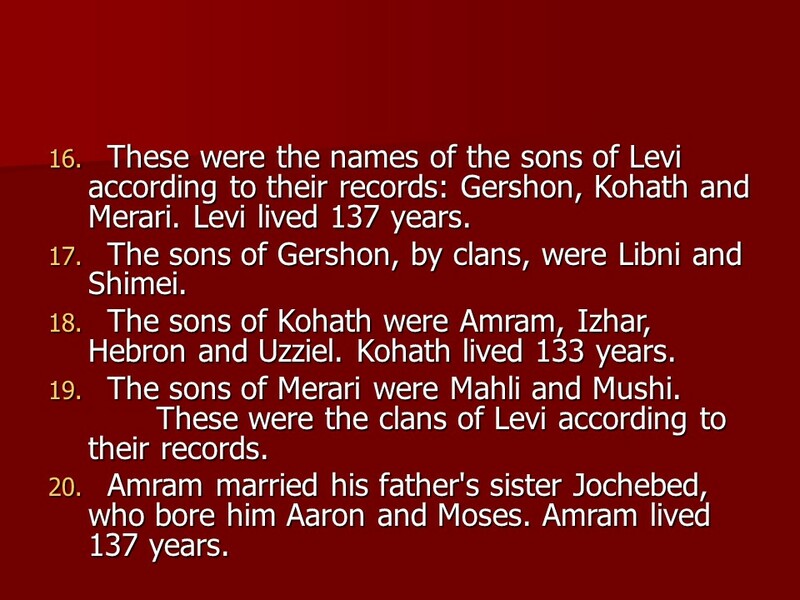 Matthew 1 tells of the spiritual genealogy of Jesus, starting with Abraham. 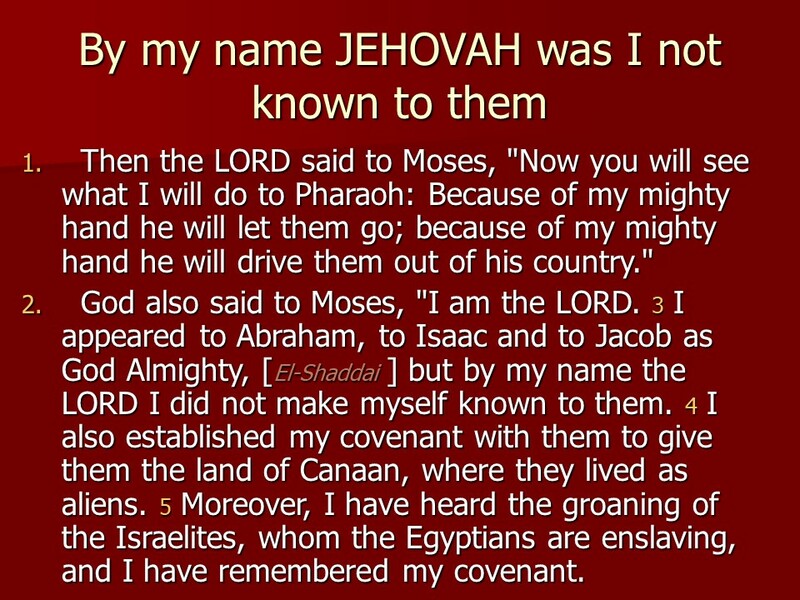 Joseph was of the kingly line and adopted Jesus. 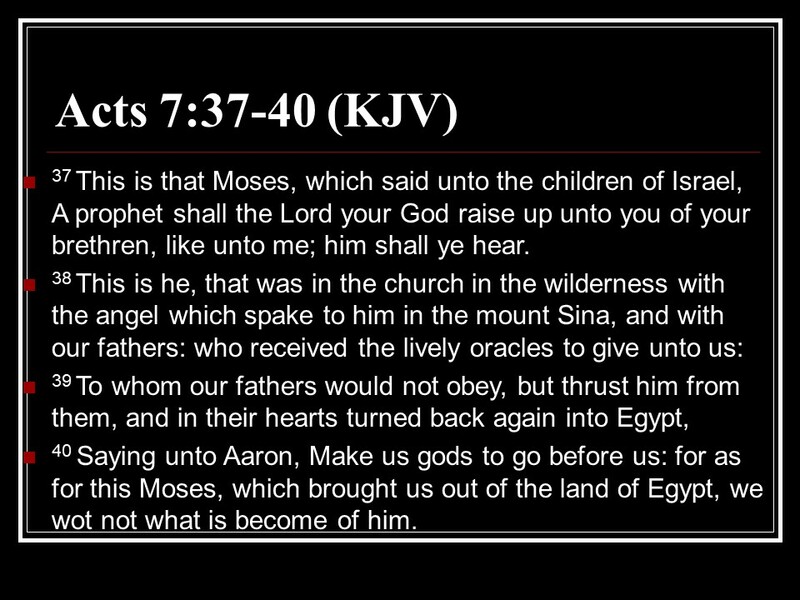 It then tells of the birth of Jesus. 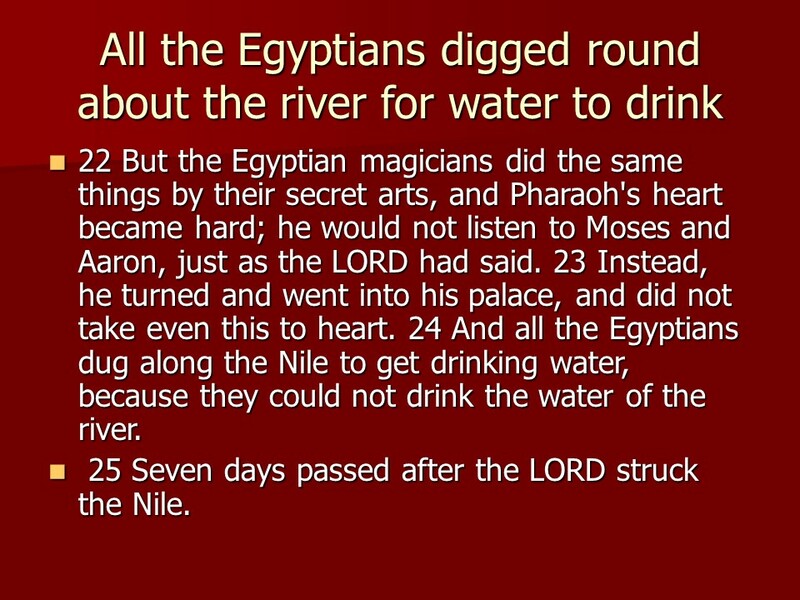 It also tells of Mary remaining a virgin until the birth of Jesus. 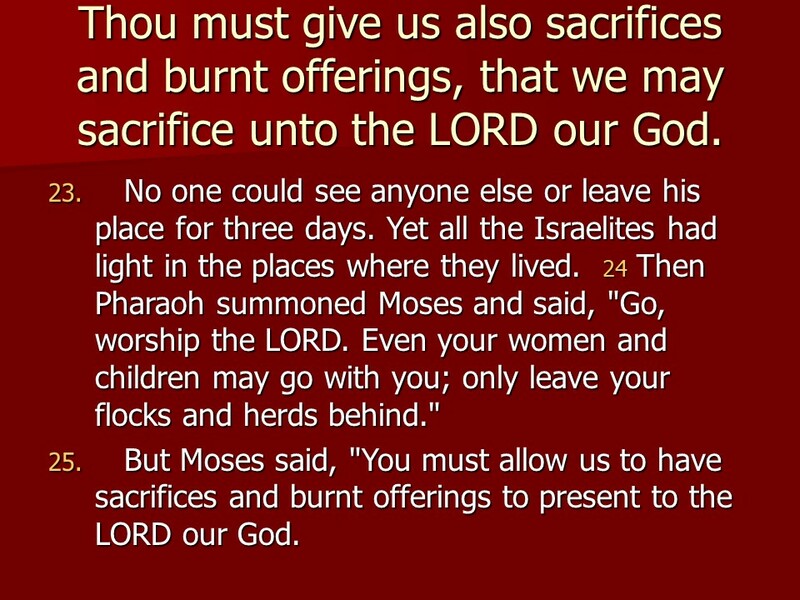 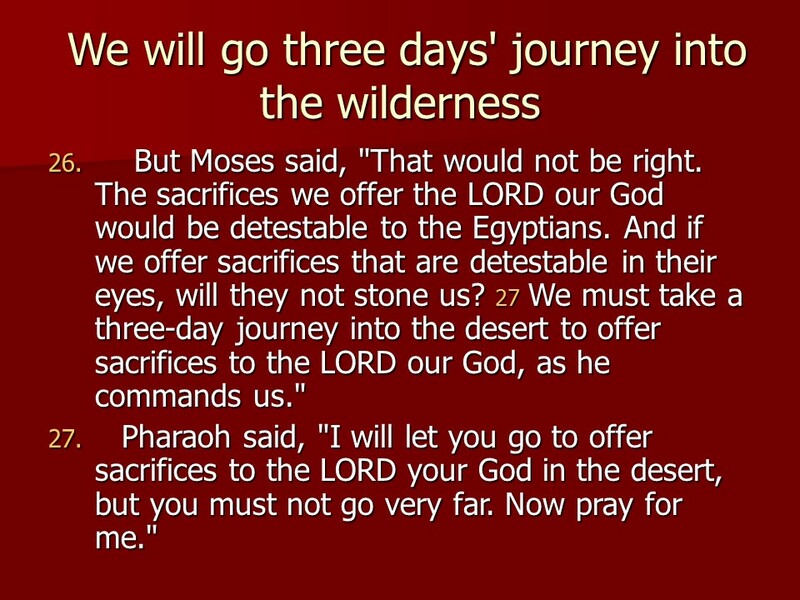 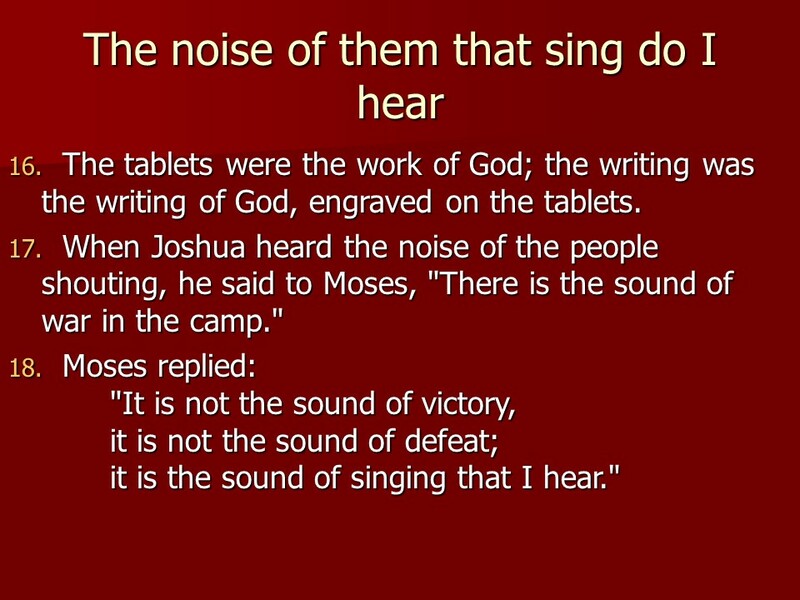 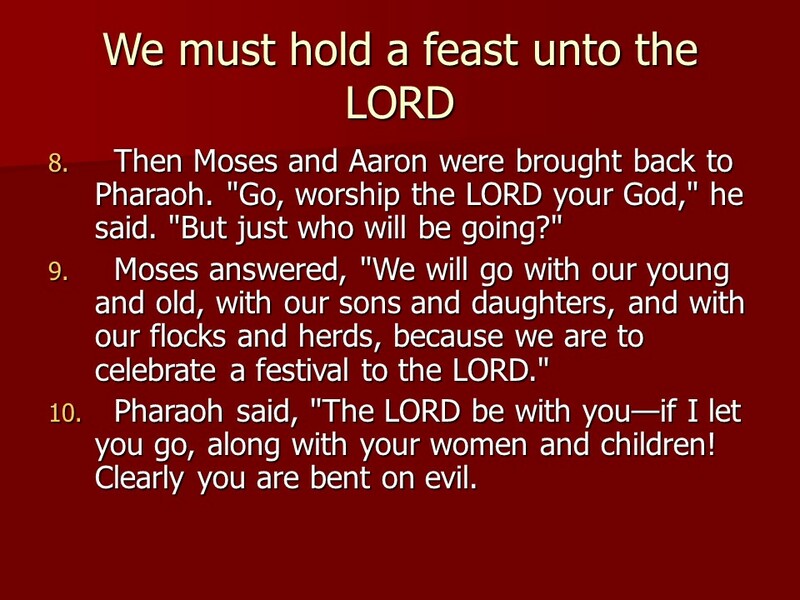 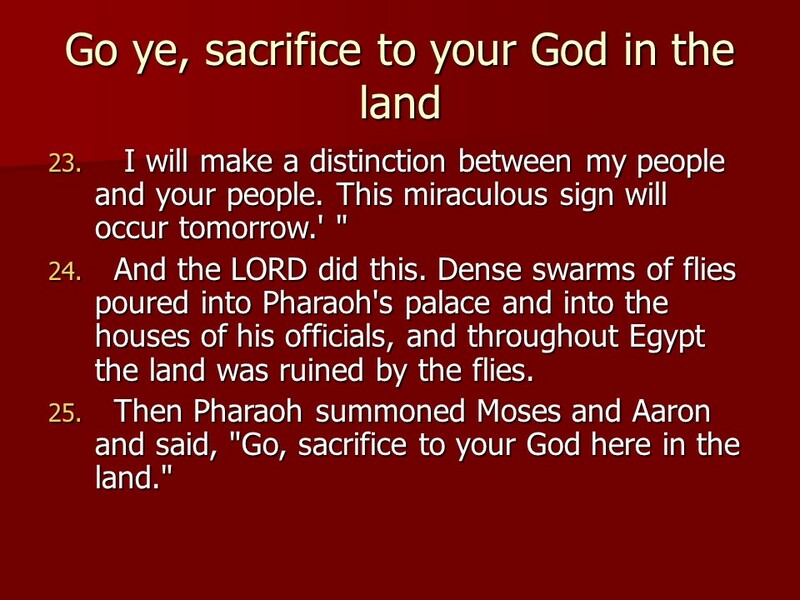 in Exodus 5 Moses and Aaron goes to Pharaoh and ask for a 3 day reprieve for his people so they can go and worship God. 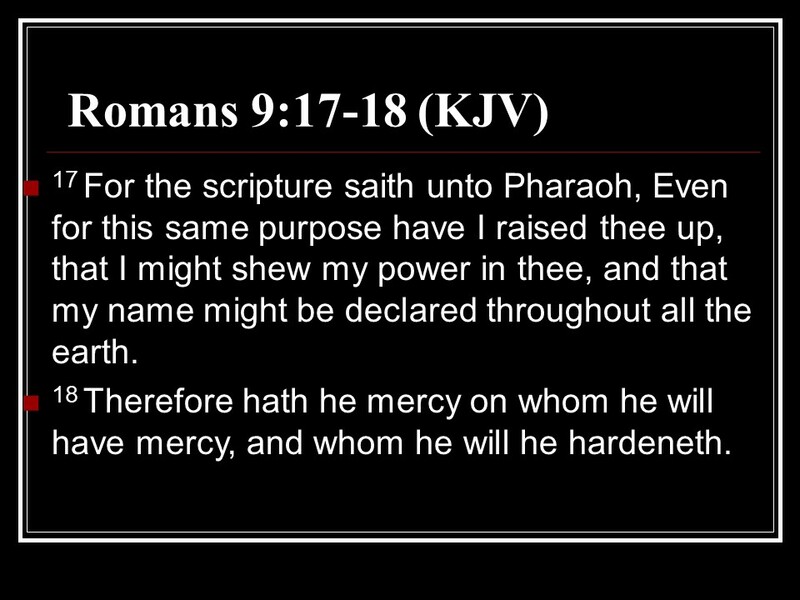 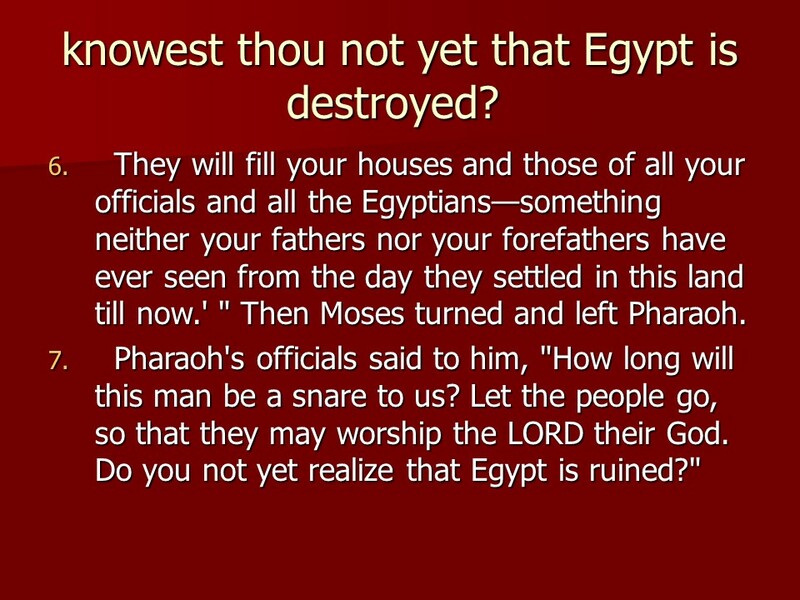 Like all dictators Pharaoh reacts to this petition and makes life even more miserable for the Hebrews, he wants them to gather their own straw and still make as many bricks as before. 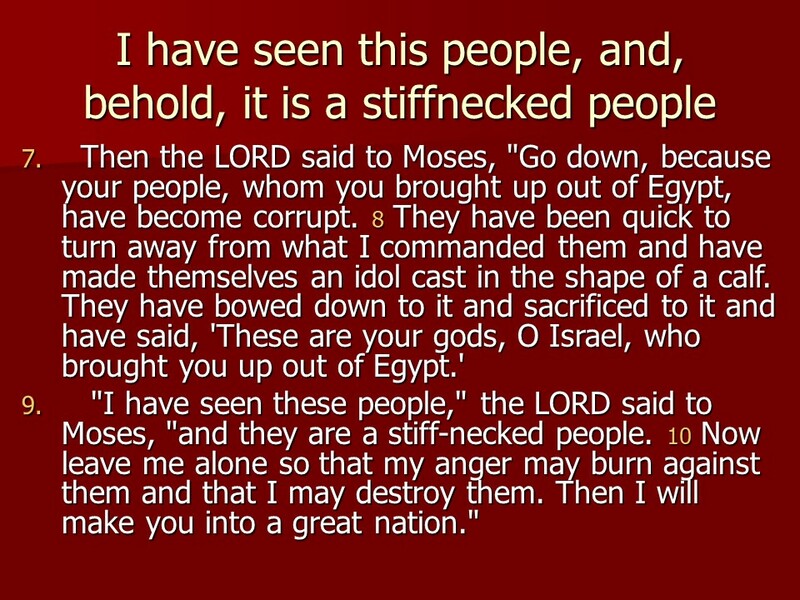 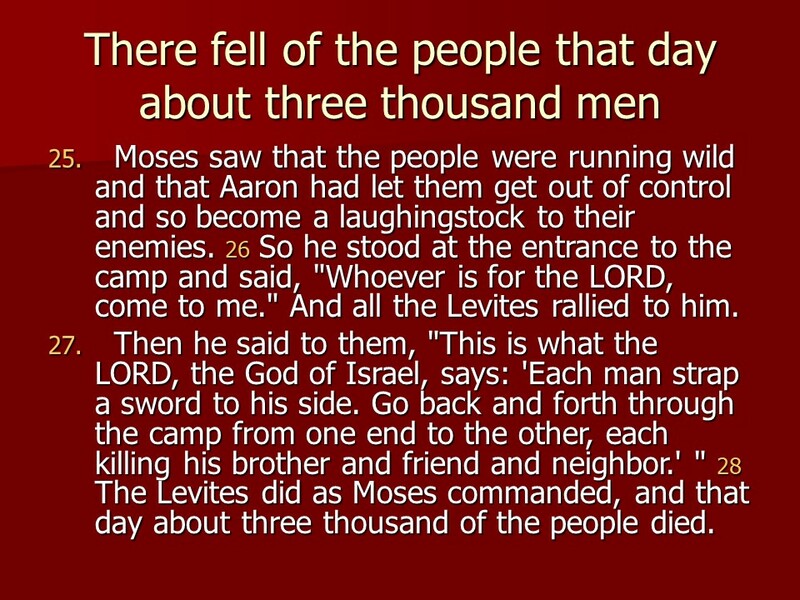 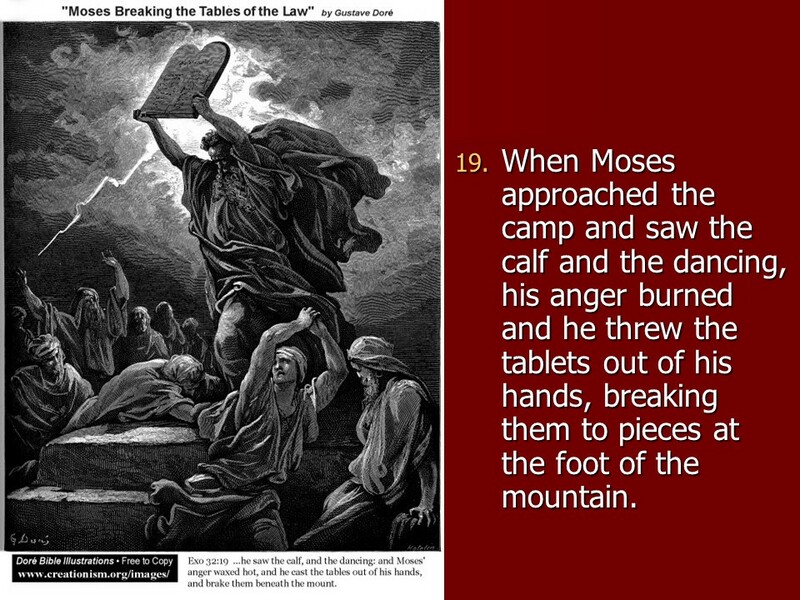 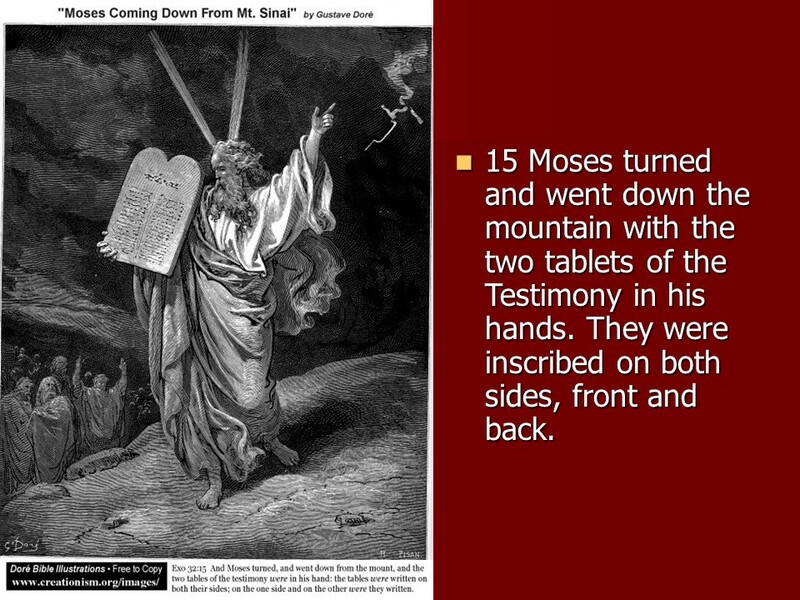 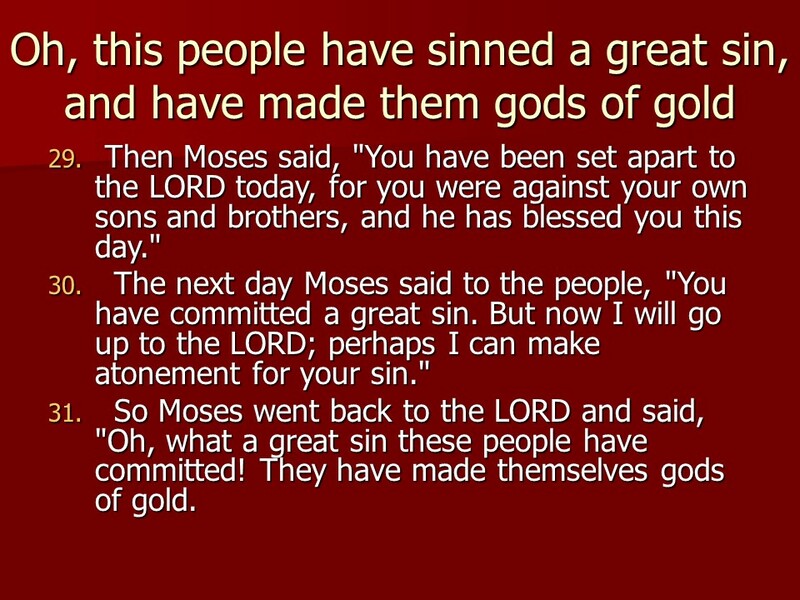 The Hebrews blame Moses for stirring up trouble for them. 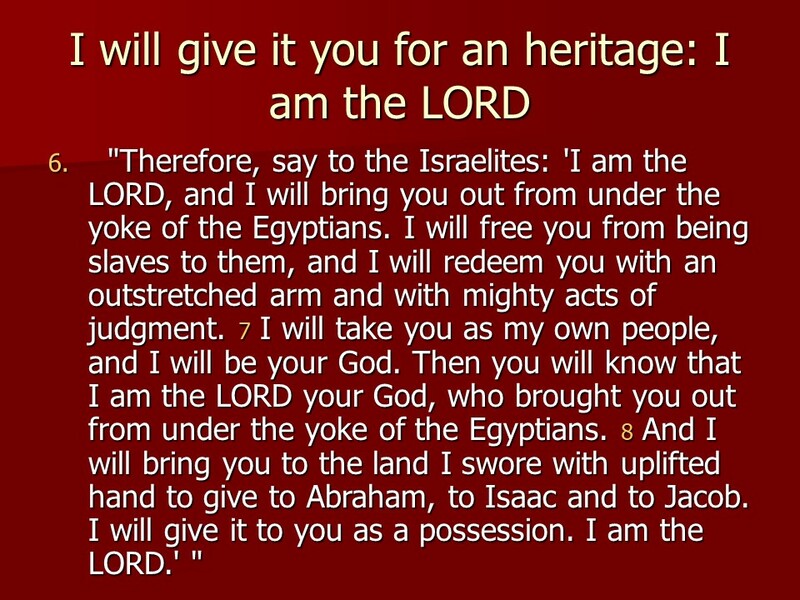 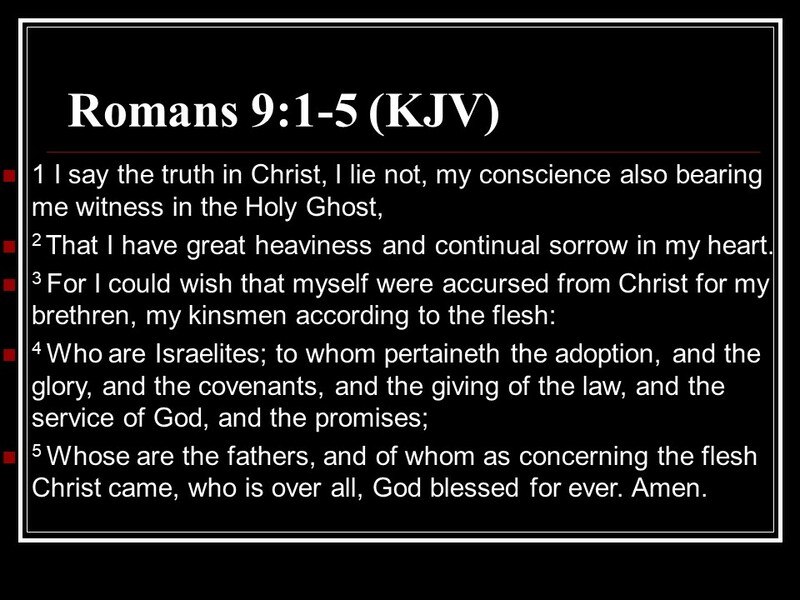 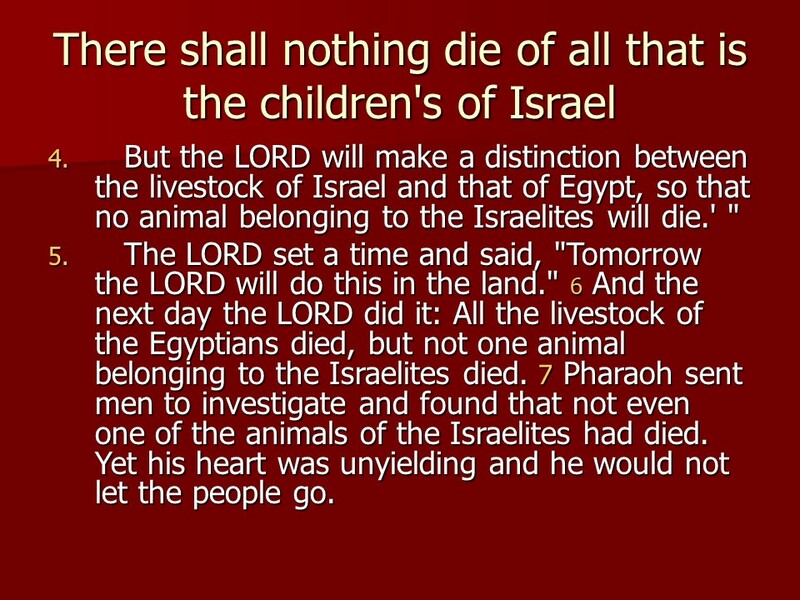 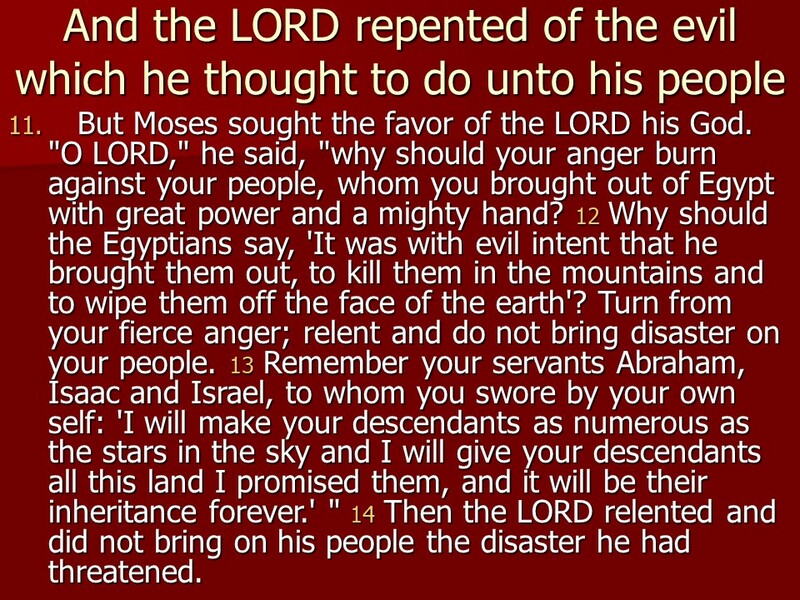 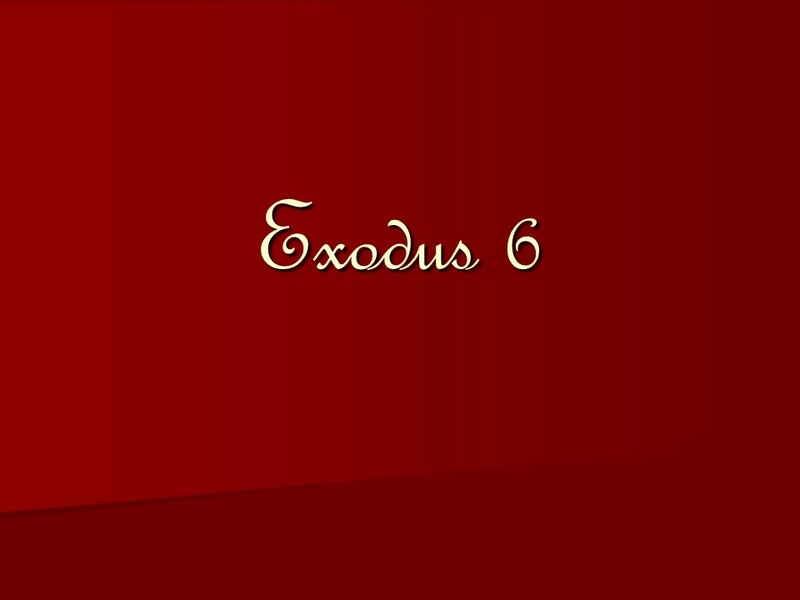 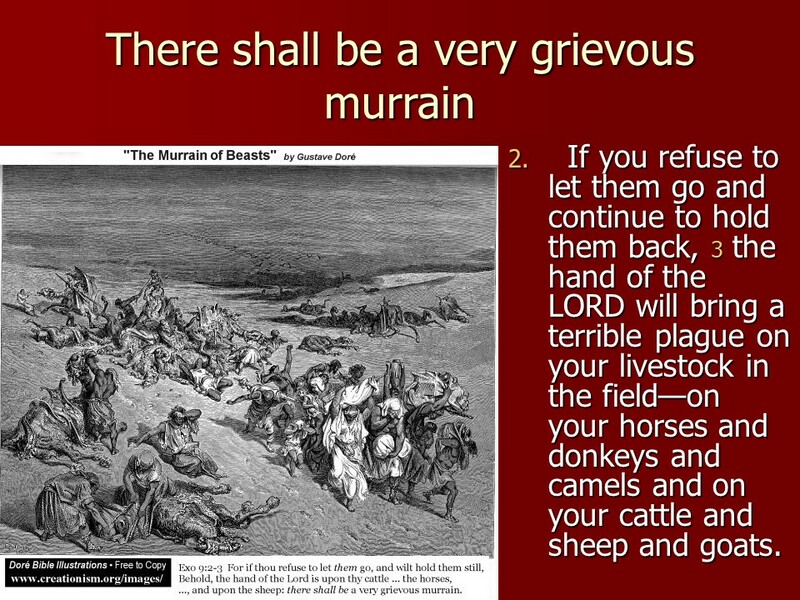 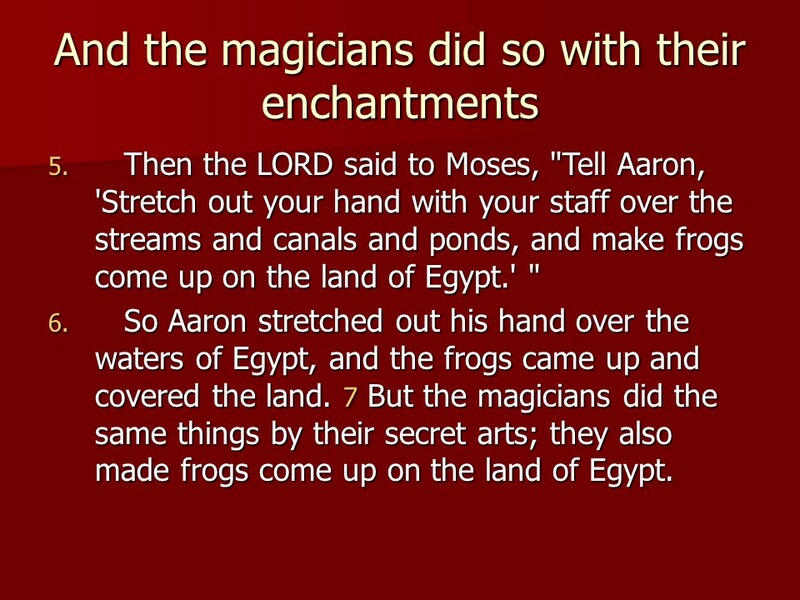 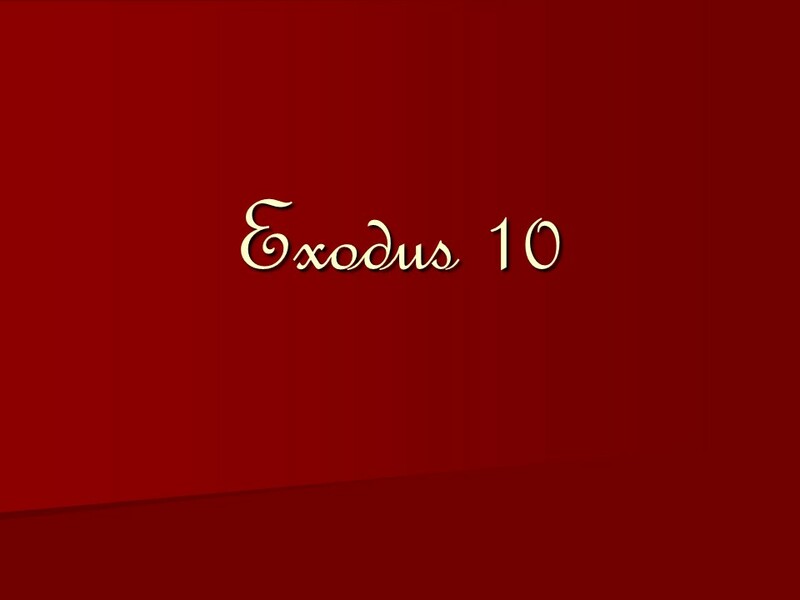 In Exodus 6 the LORD (Jehovah) promises deliverance and will give them the promised land. 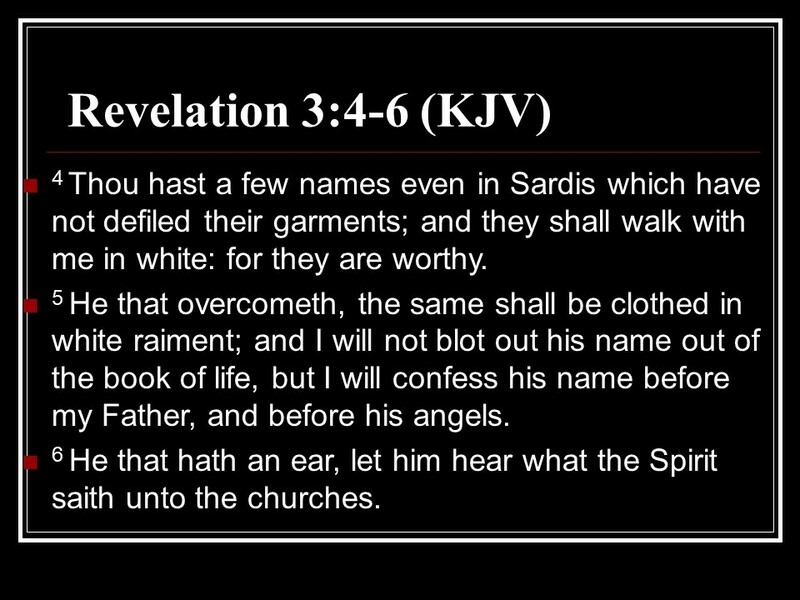 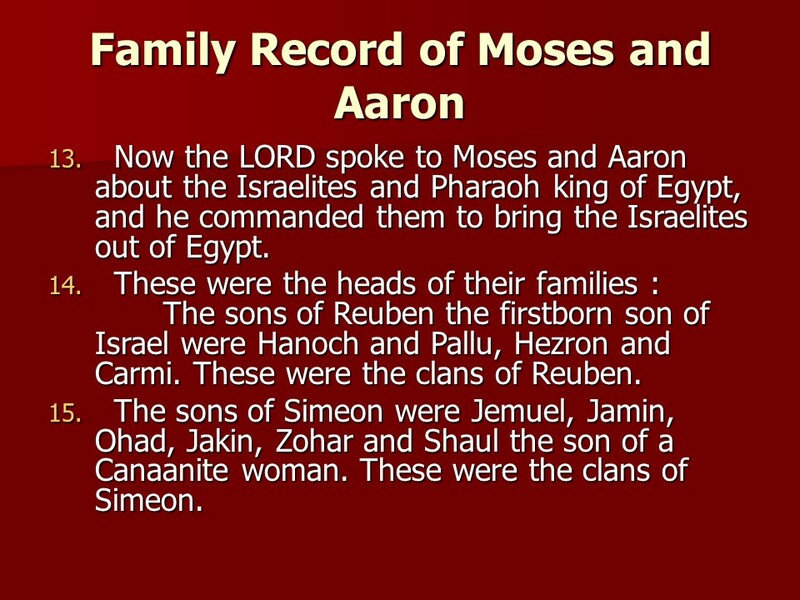 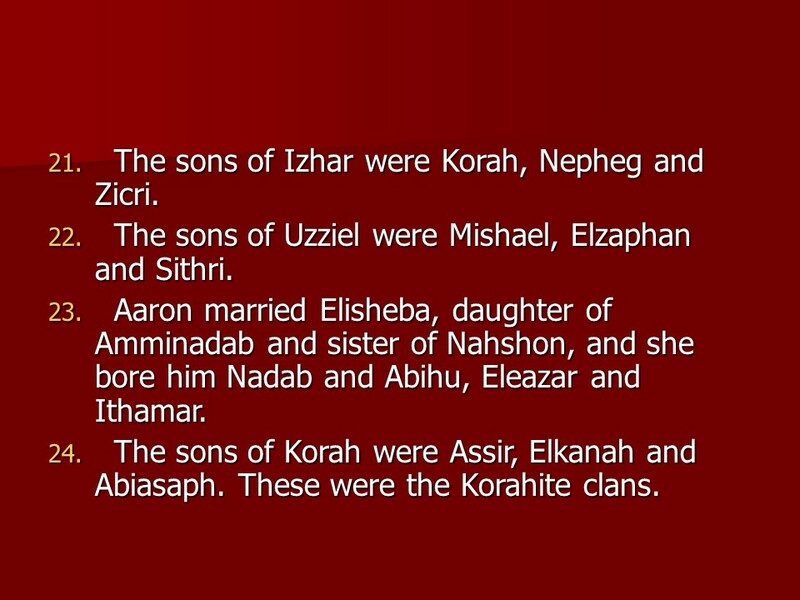 Then comes an interlude where the names of the heads of the clans of Israel are listed. 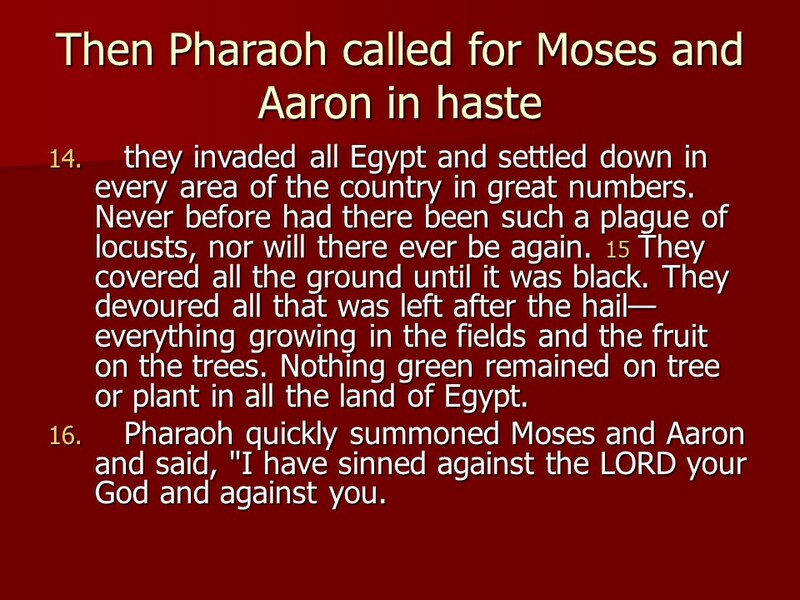 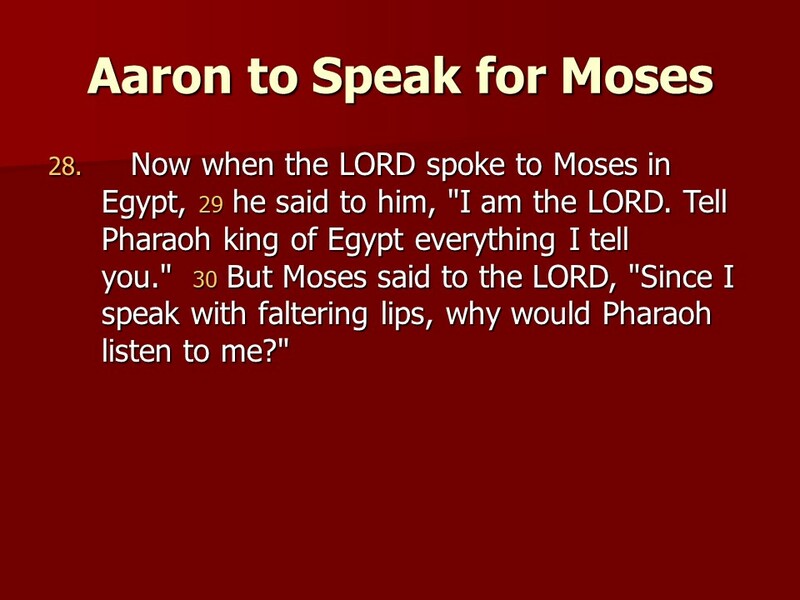 Moses protests and does not want to talk to Pharaoh any more, so Aaron will speak in his place. 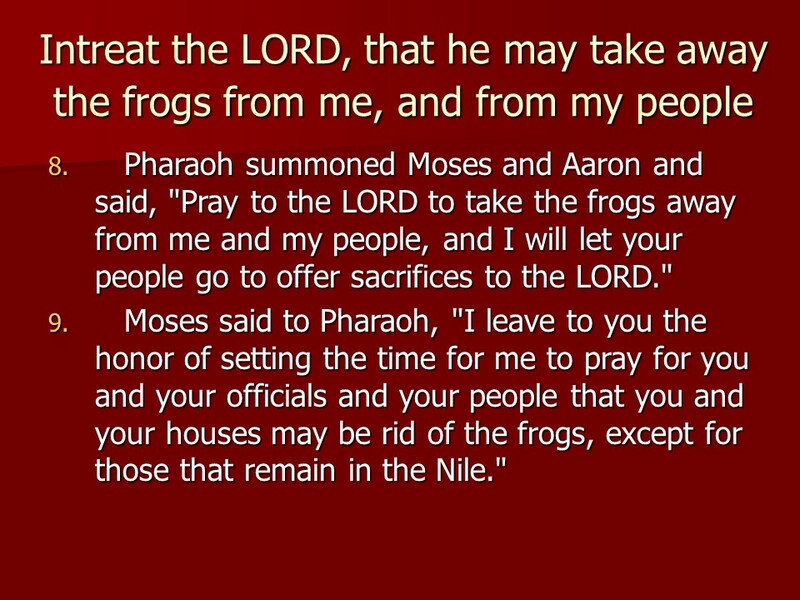 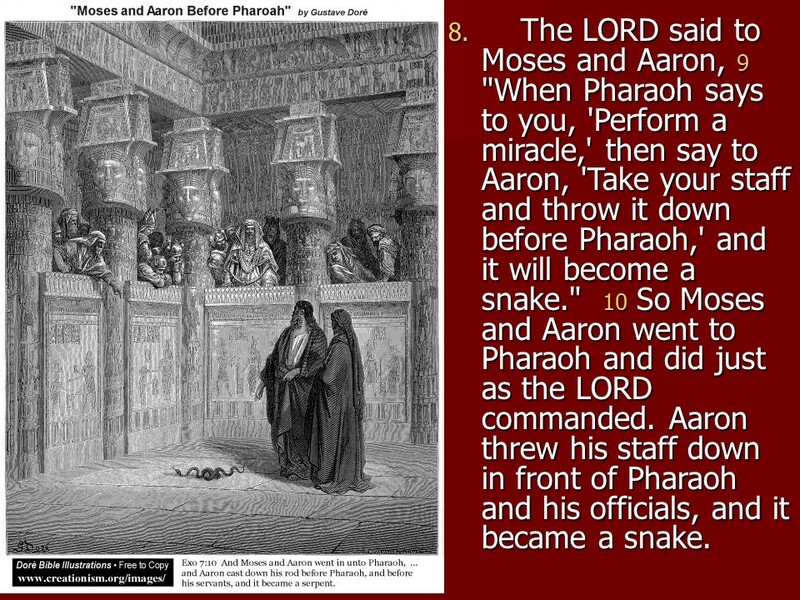 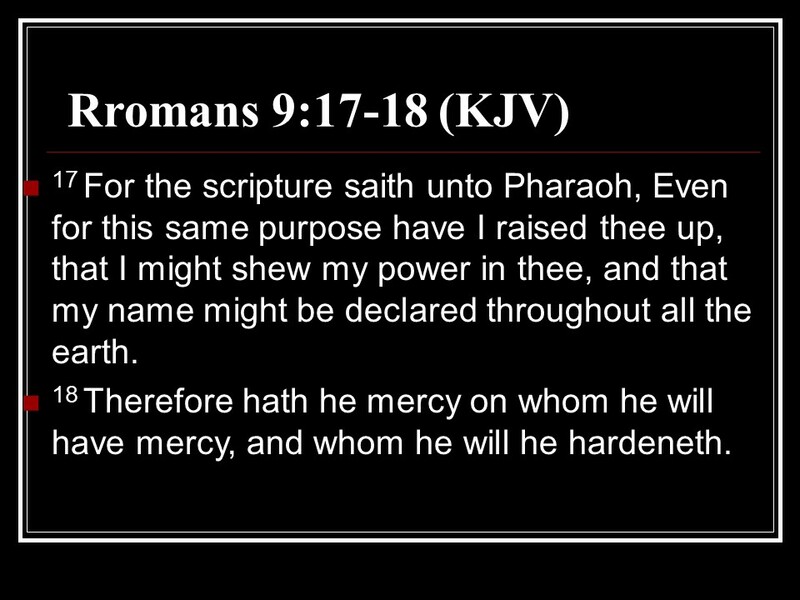 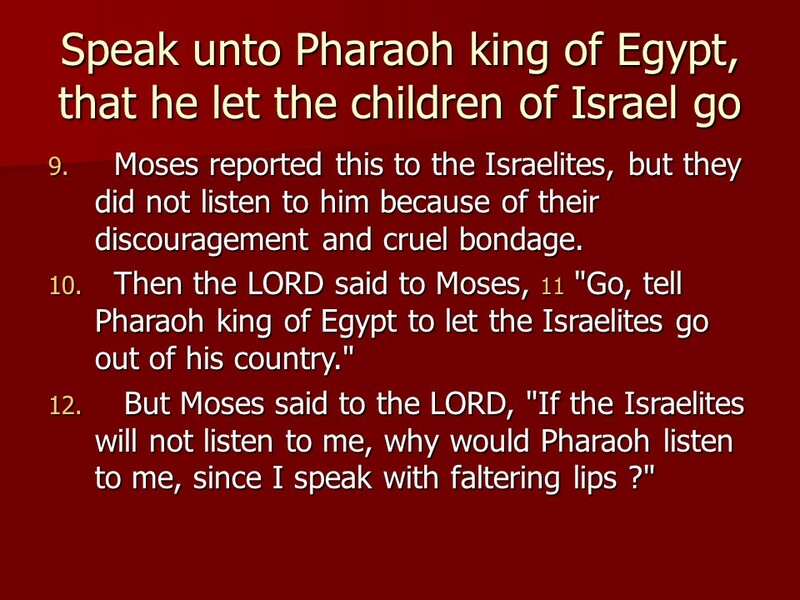 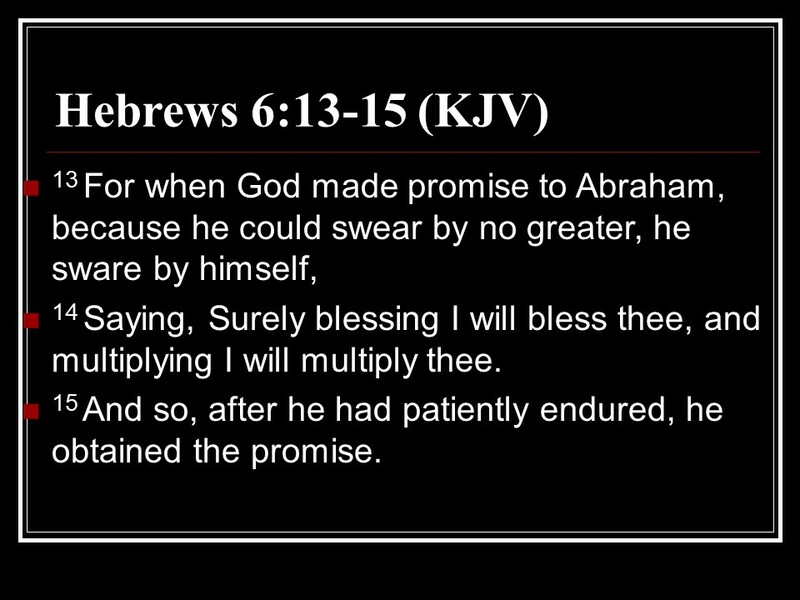 In Exodus 7 God promises Moses to give him all he must say, and Aaron is to tell it to Pharaoh. 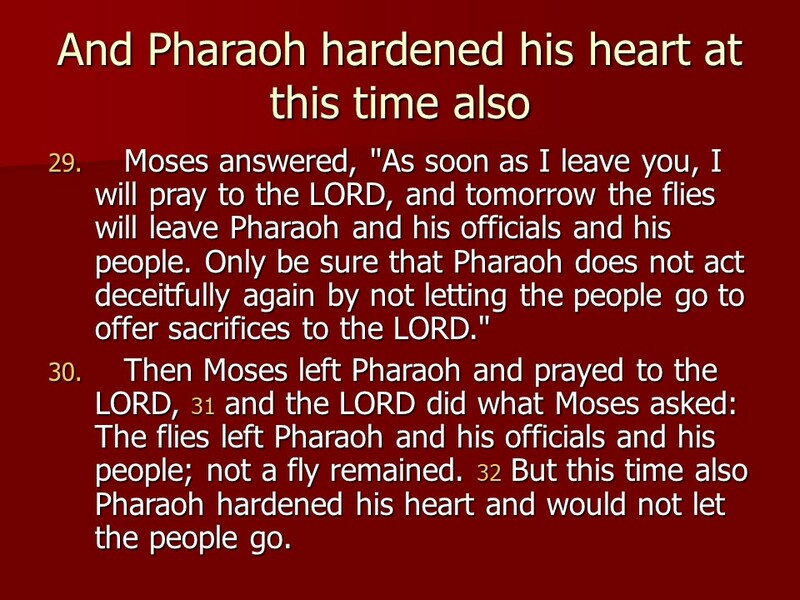 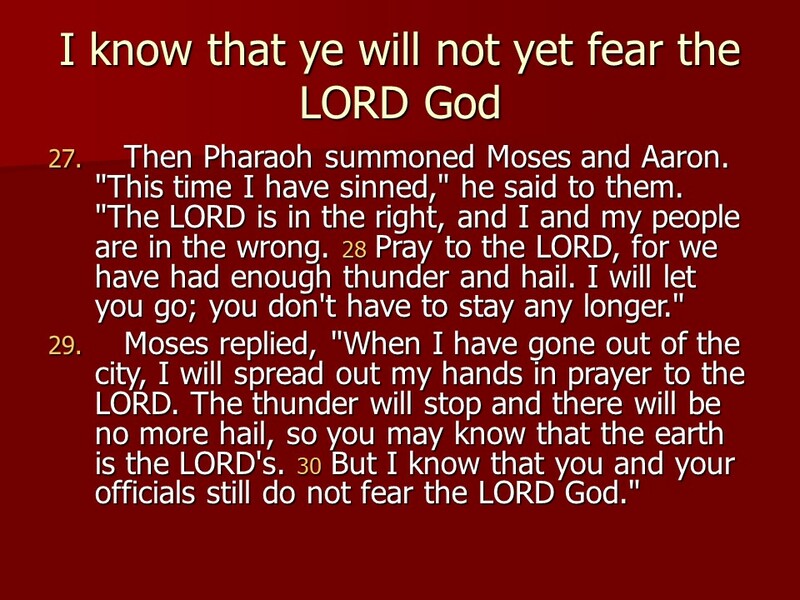 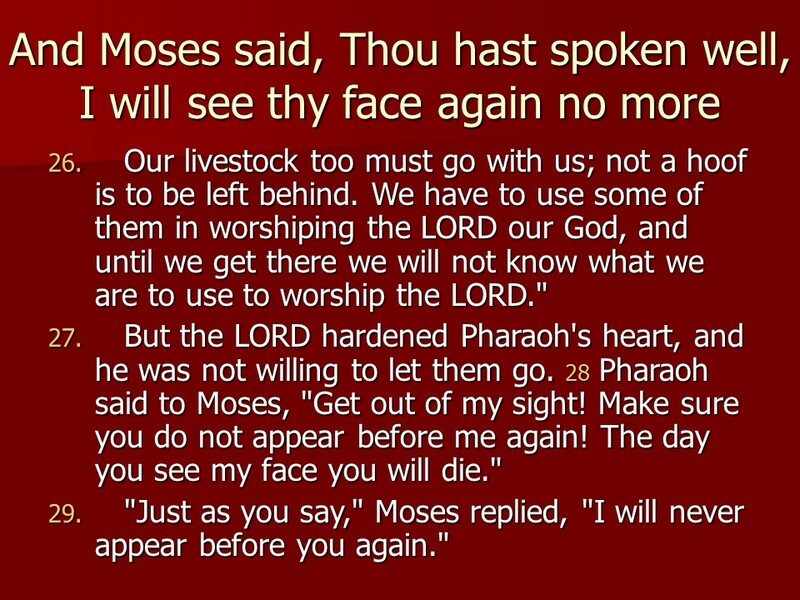 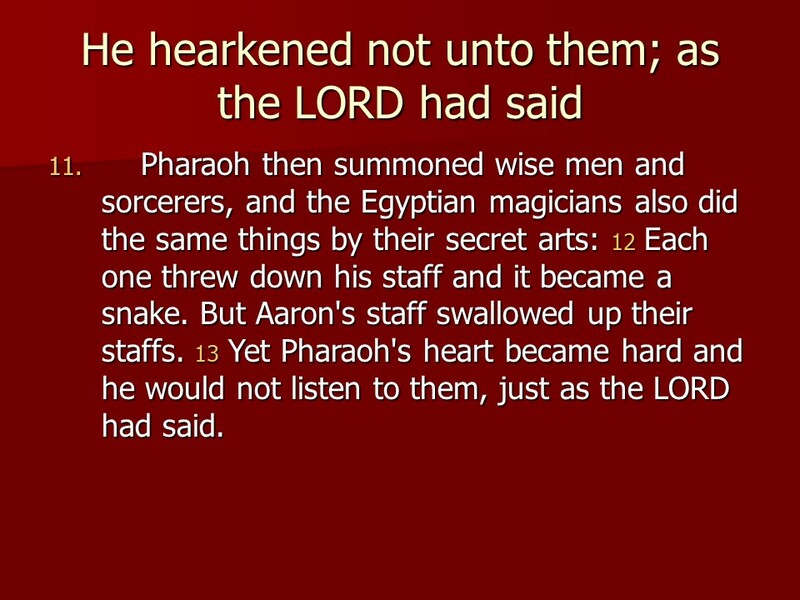 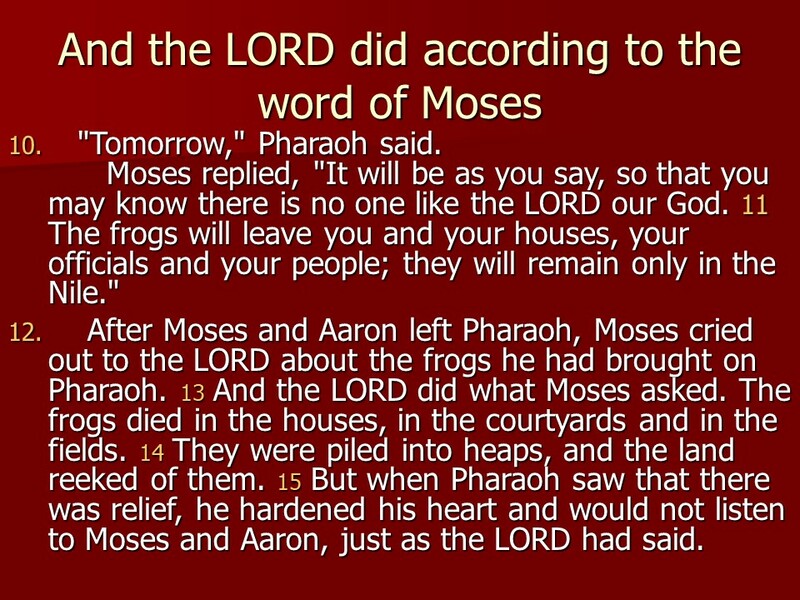 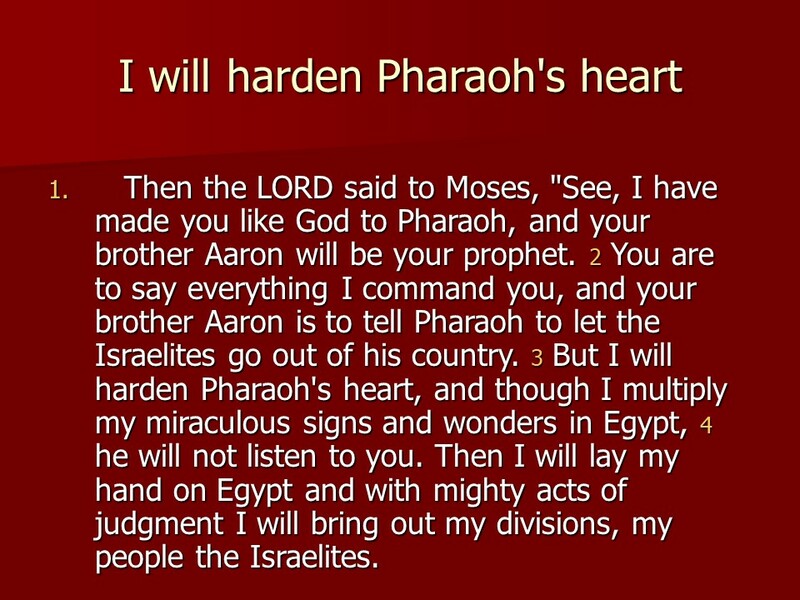 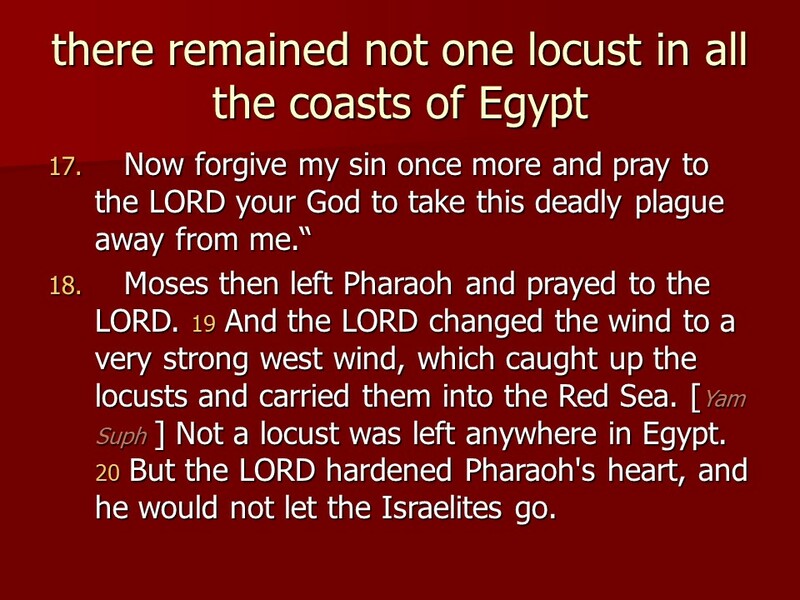 God also says he will harden Pharaoh’s heart, and not let the people go. 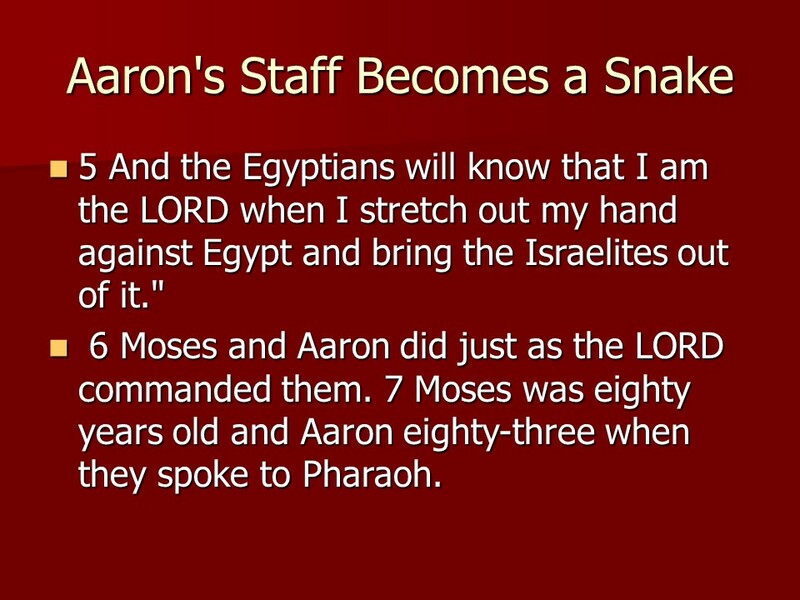 Aaron threw down his rod and it became a snake. 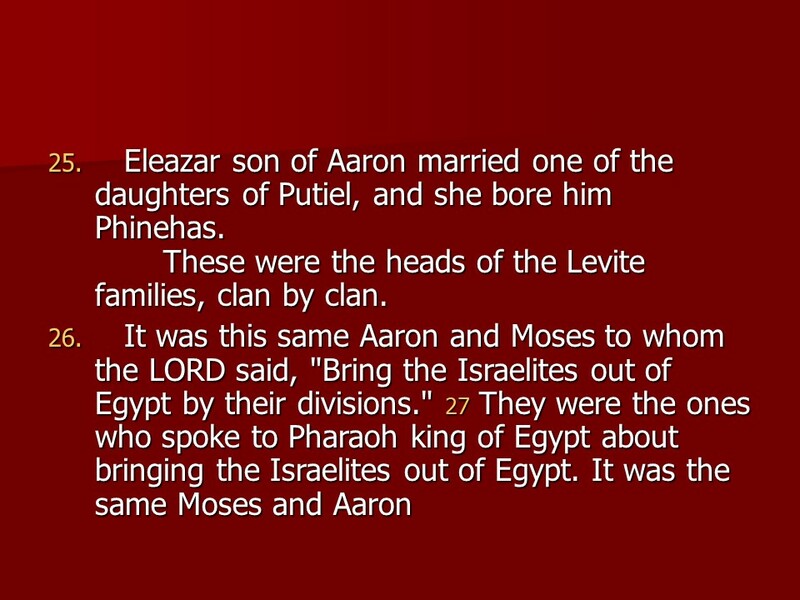 The Egyptians duplicated it. 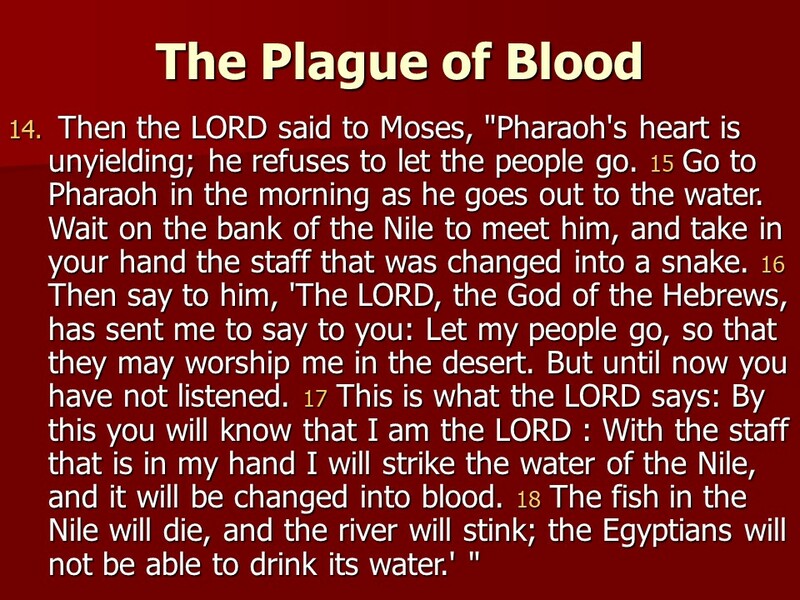 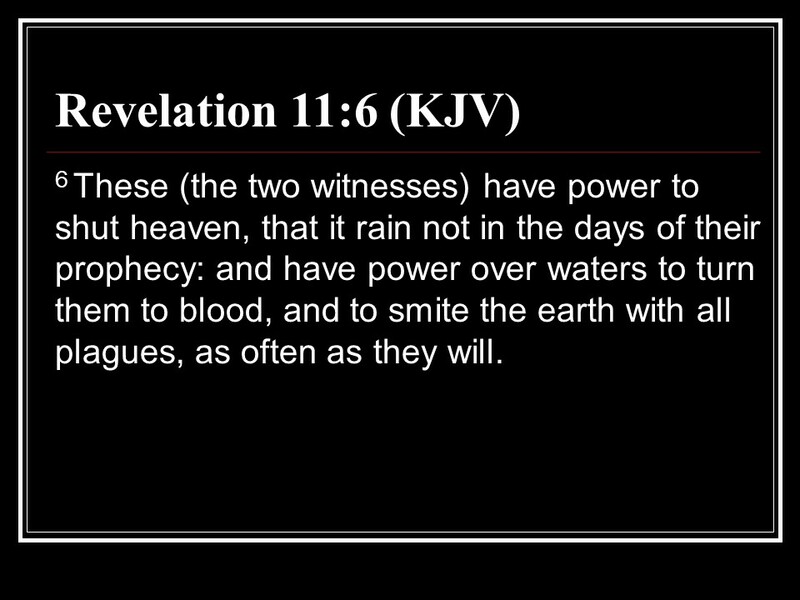 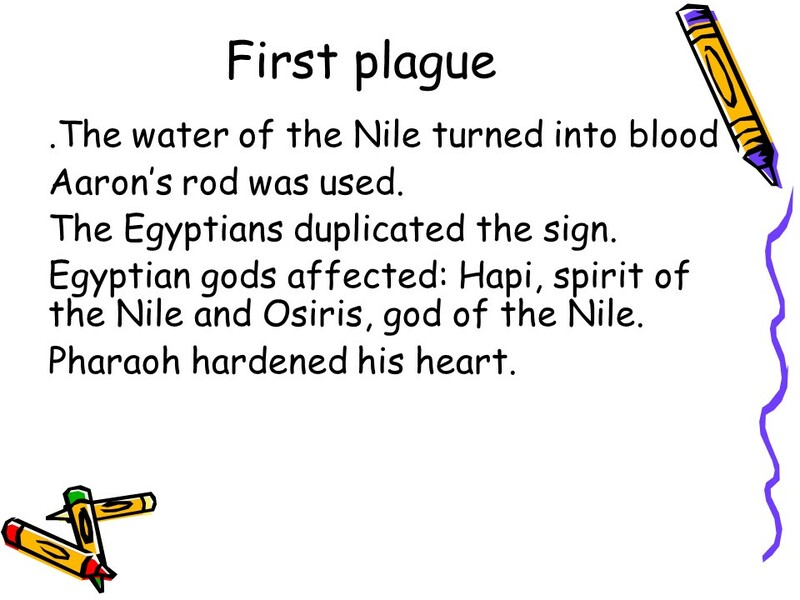 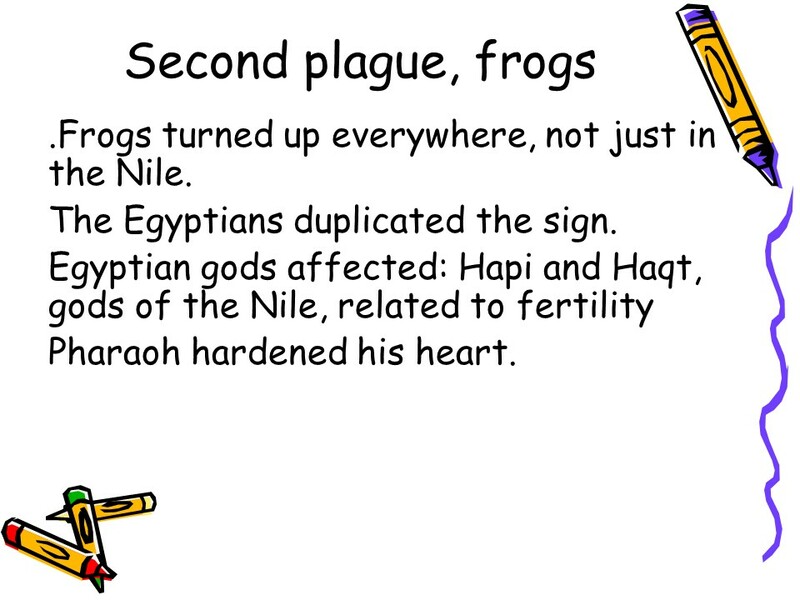 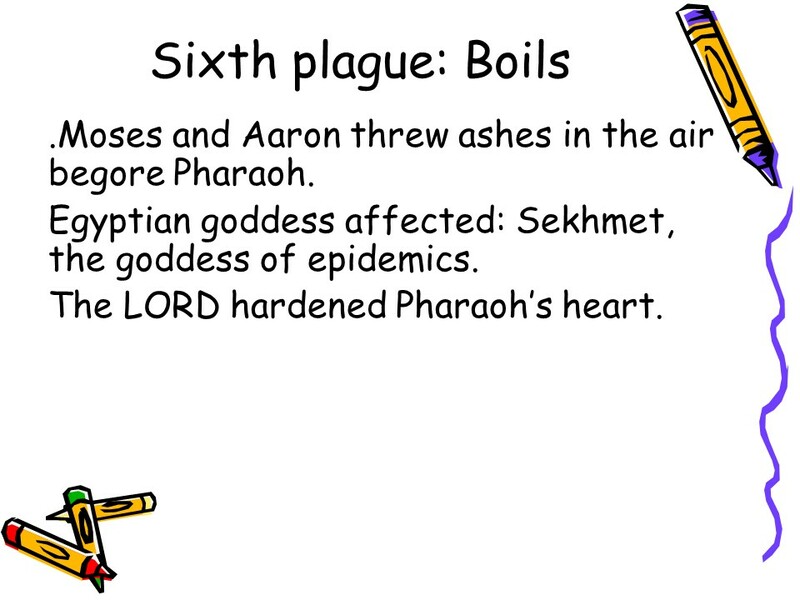 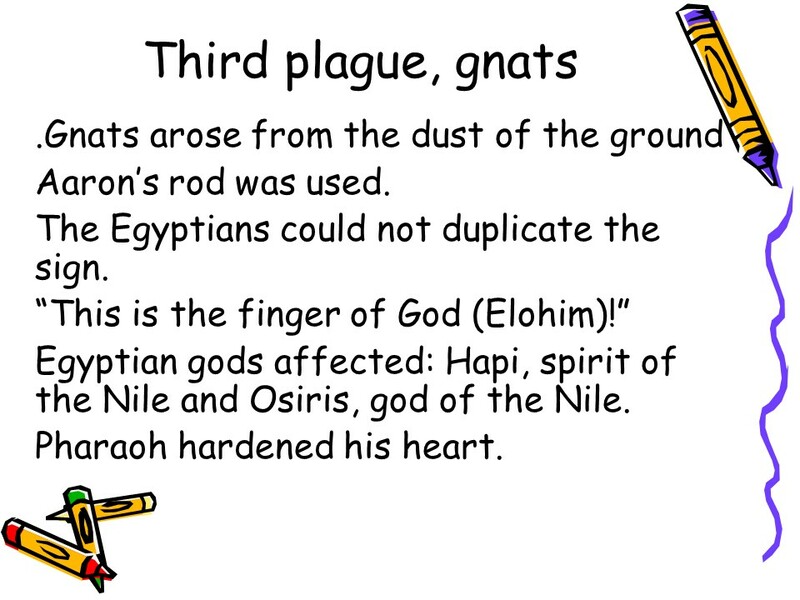 The first plague out of ten occurred, turning the water of the Nile to blood. 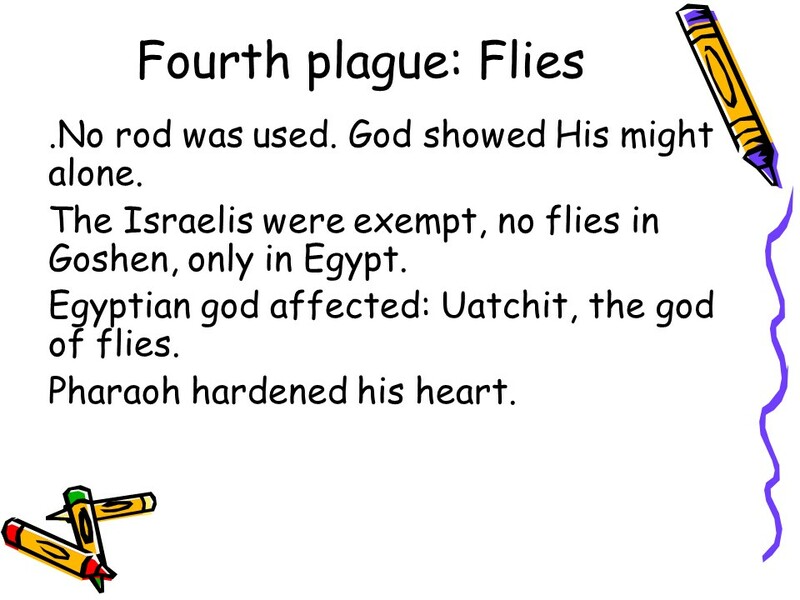 Posted on January 26, 2019 Categories Bible, Exodus, faith, Matthew, thought for the day, Through the Bible in a year.Tags Aaron, Christianity, Exodus 5, Exodus 6, Exodus 7, faith, Holy Bible, Matthew 1, Moses, Pharaoh, religion, thought for the day, Through the Bible in a year.Leave a comment on January 27, read through the Bible in a year. 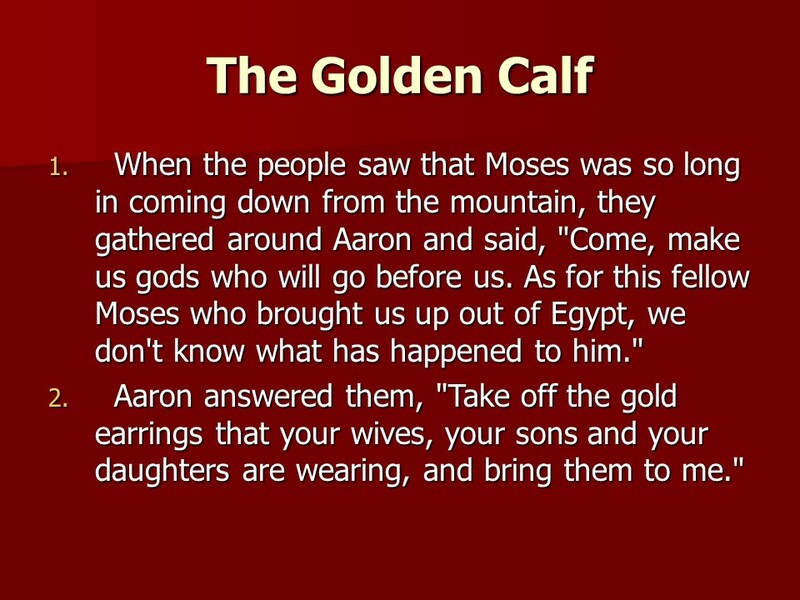 Exodus 32, the Golden Calf. 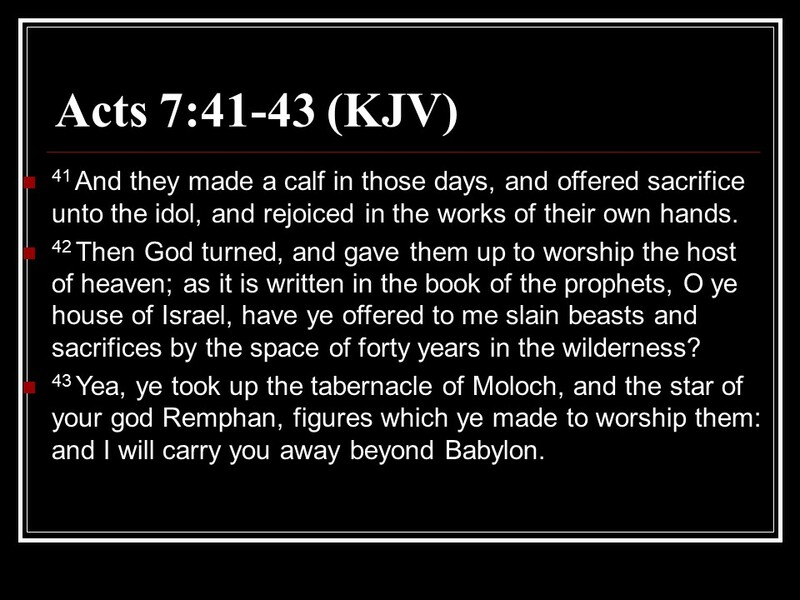 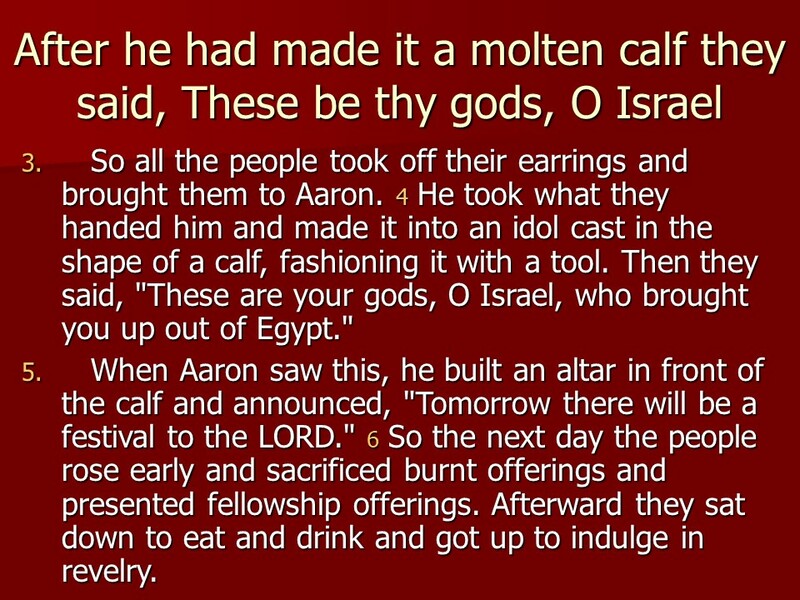 Posted on February 5, 2018 February 5, 2018 Categories Bible, Exodus, faithTags Aaron, Exodus 32, faith, gold earrings, Holy Bible, Moloch, Moses, religion, the Book of Life, the Golden Calf, the Tablets of the LawLeave a comment on Exodus 32, the Golden Calf. 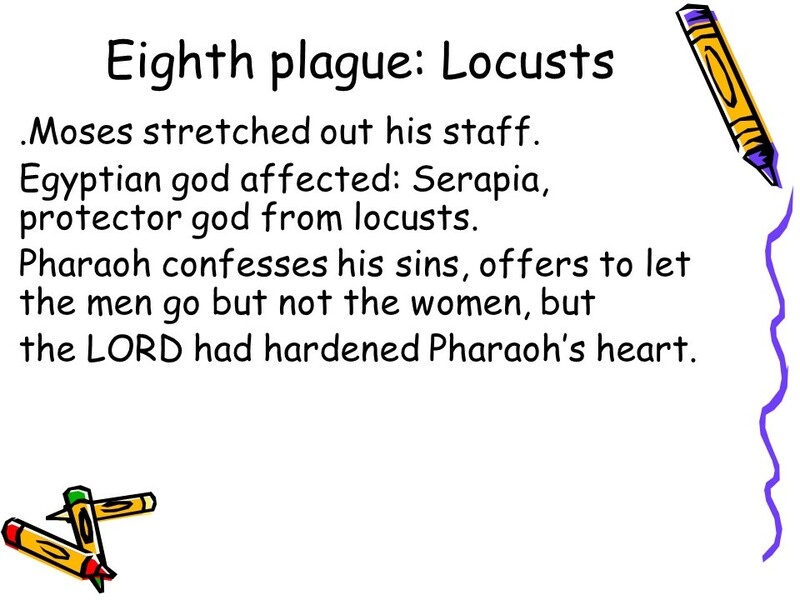 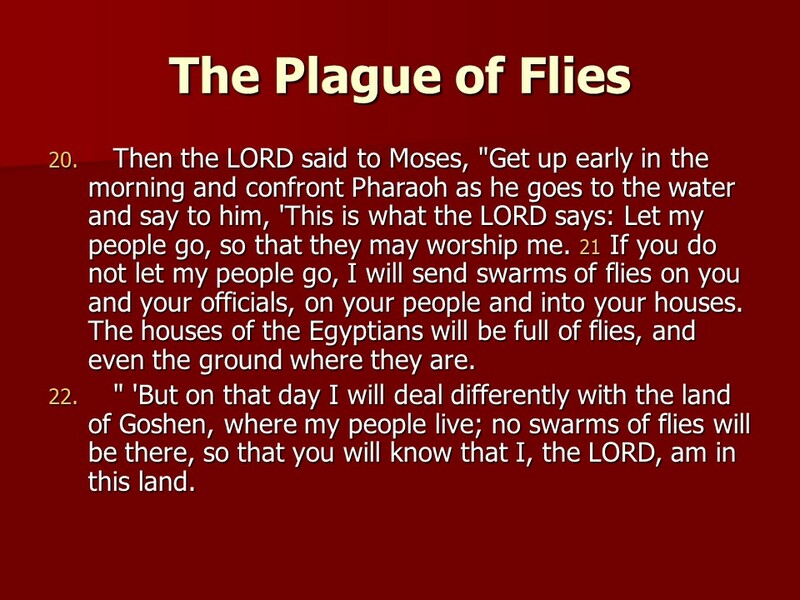 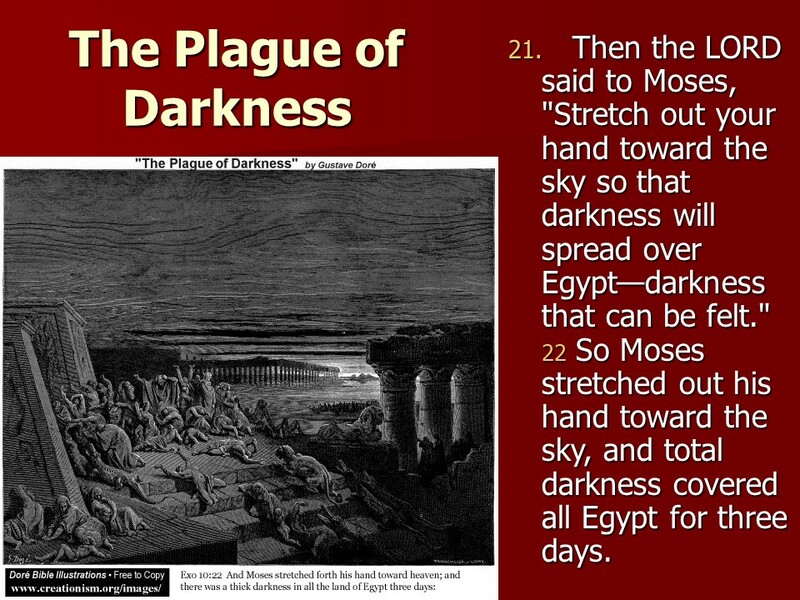 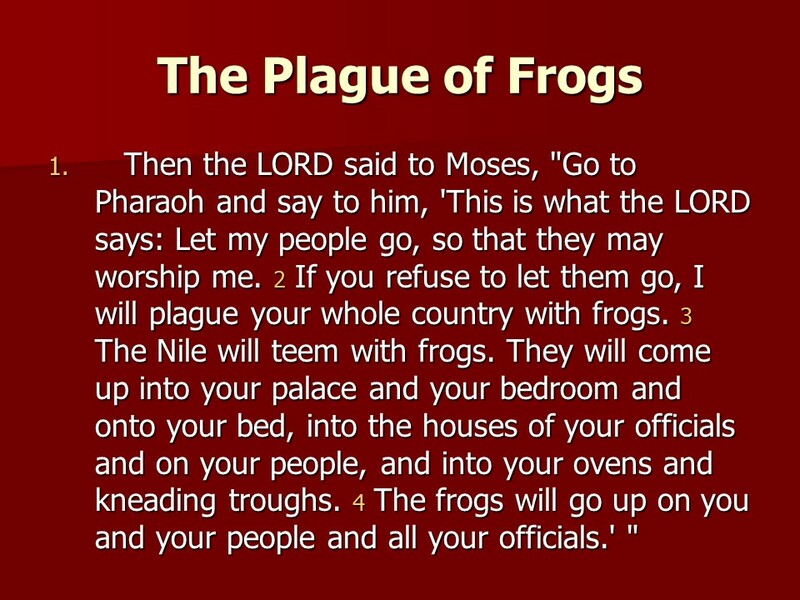 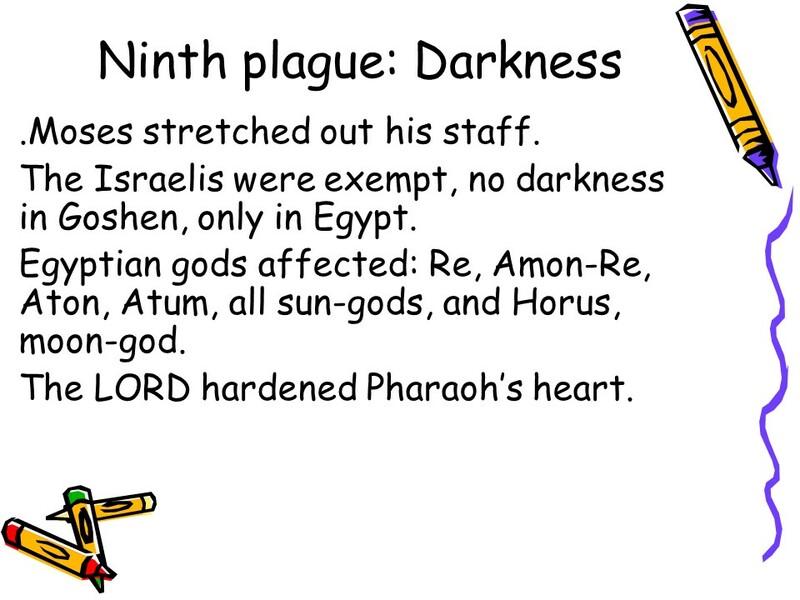 Exodus 10, the plague of locusts, the plague of darkness. 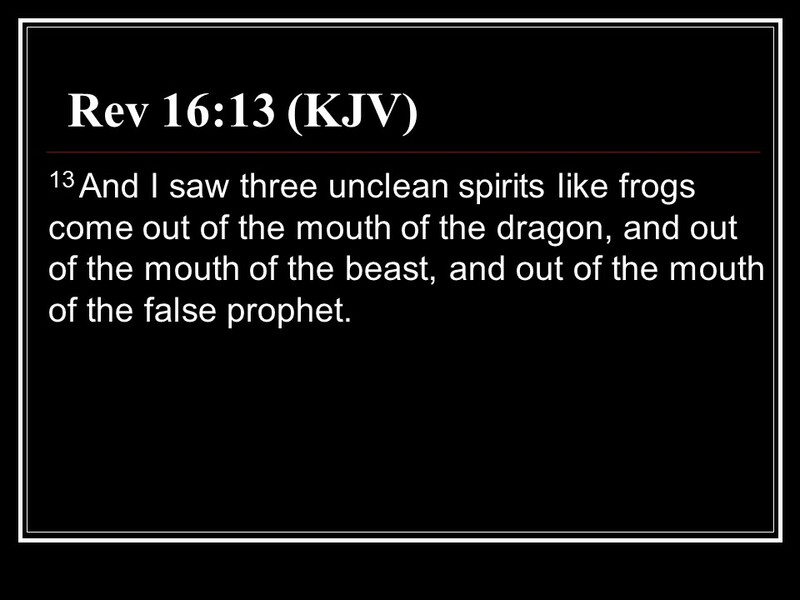 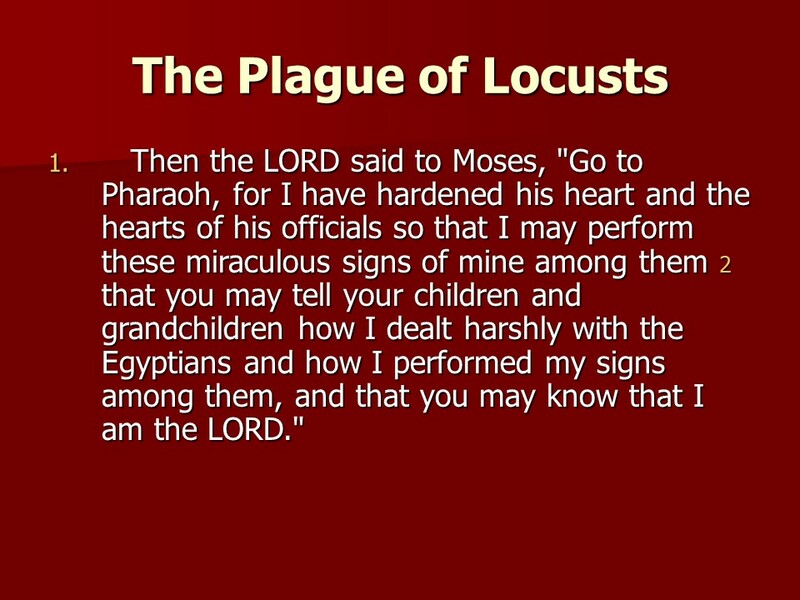 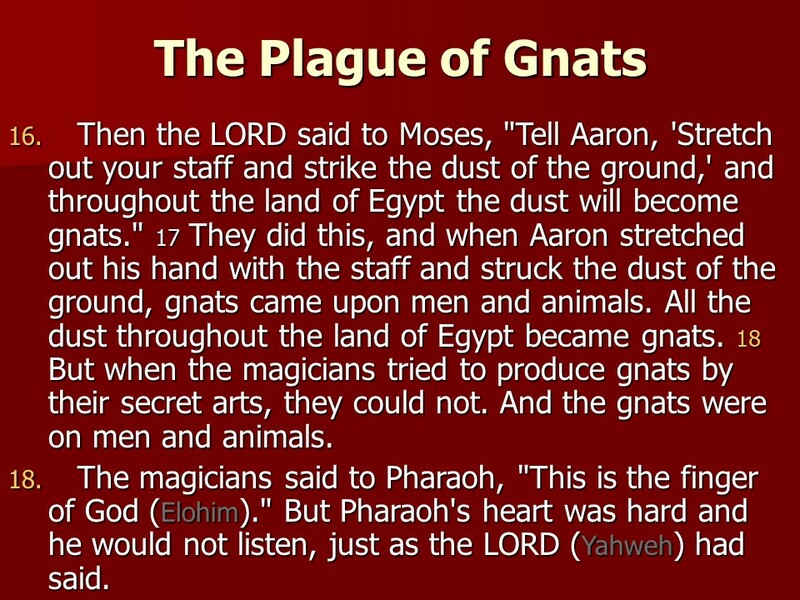 Posted on January 21, 2018 January 28, 2019 Categories Bible, Exodus, faithTags Aaron, Egypt., Exodus 10, faith, Holy Bible, Israel, Moses, Pharaoh, plague of boils, plague of hail, plague on livestock, religionLeave a comment on Exodus 10, the plague of locusts, the plague of darkness. 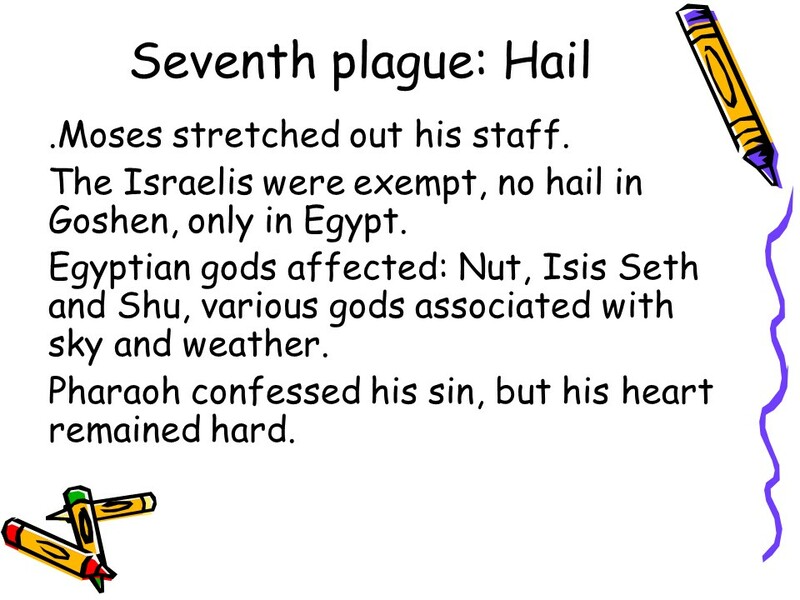 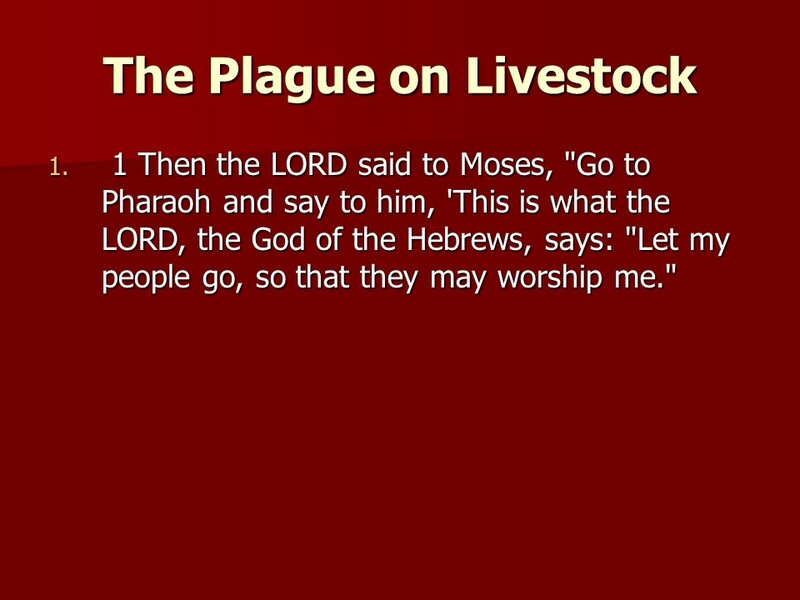 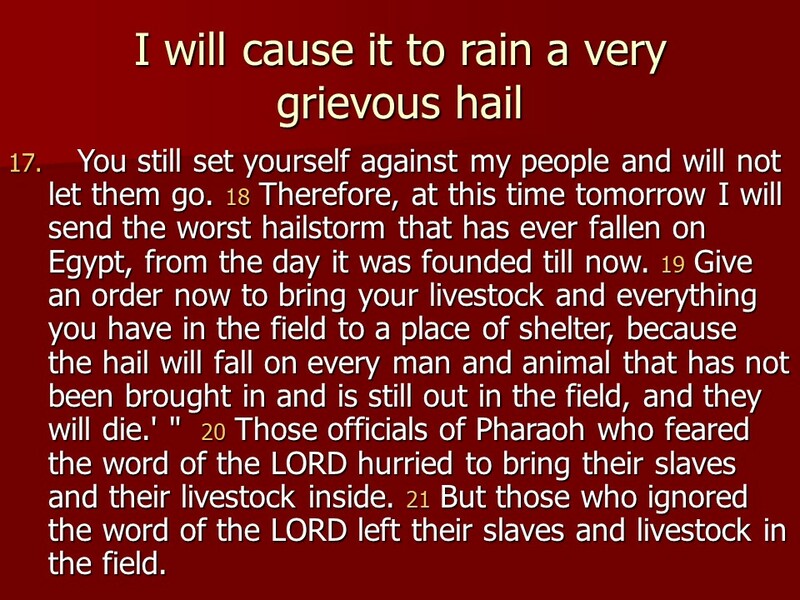 Exodus 9, the plague on livestock, the plague of boils, the plague of hail. 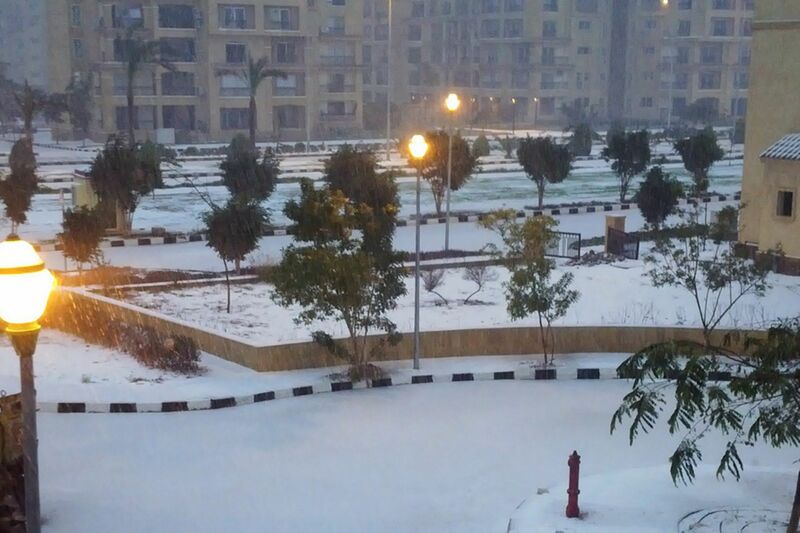 Yes, Egypt can even have snow! 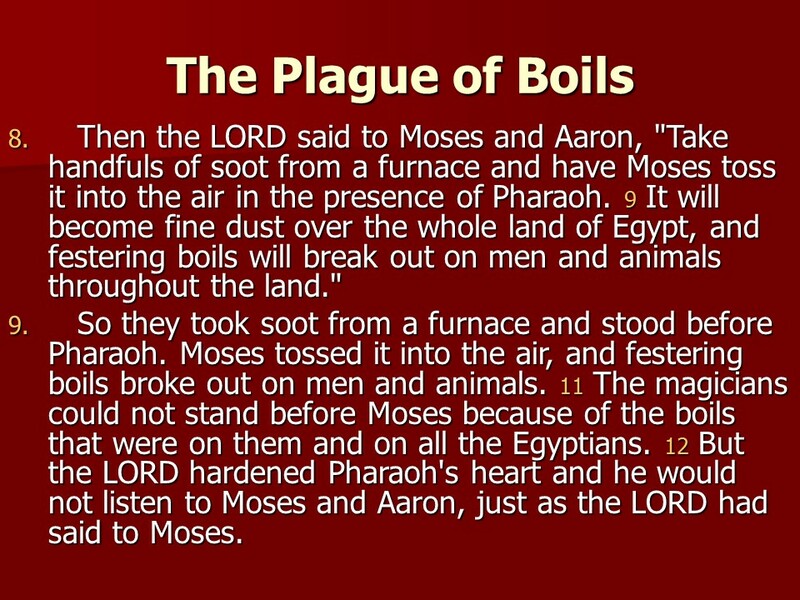 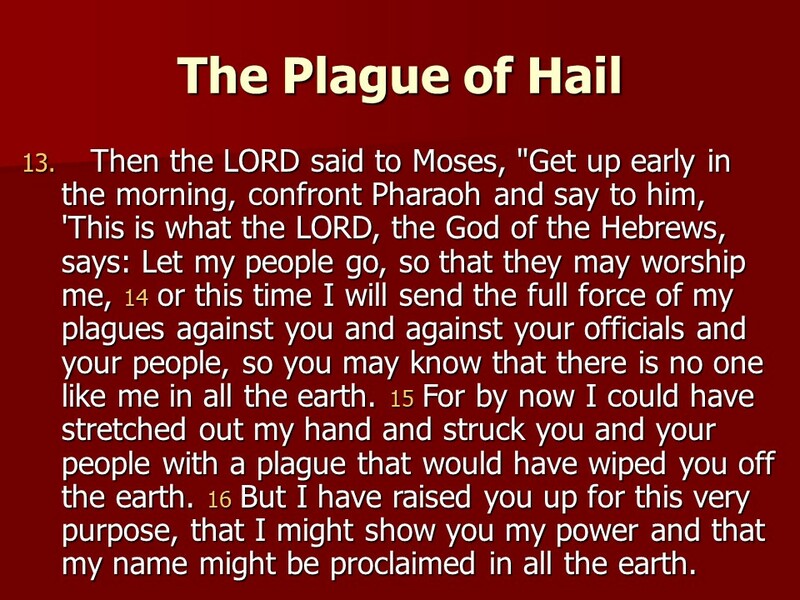 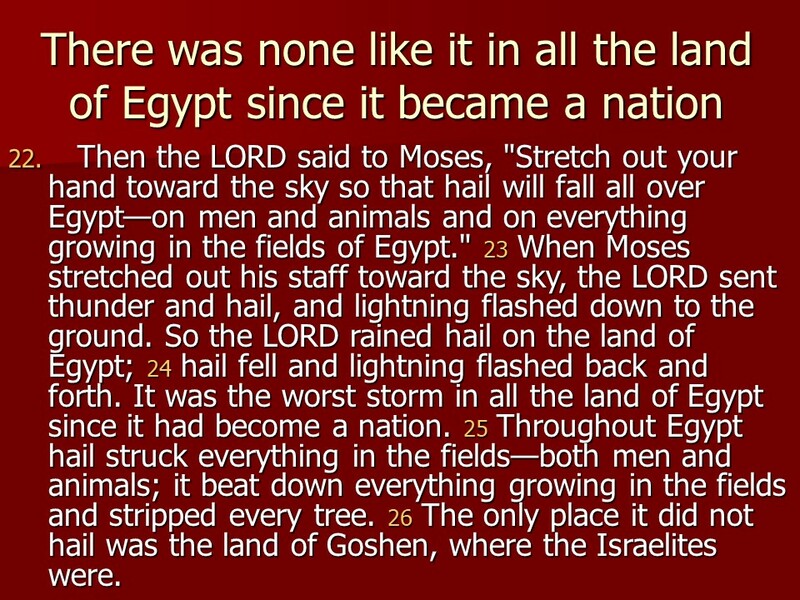 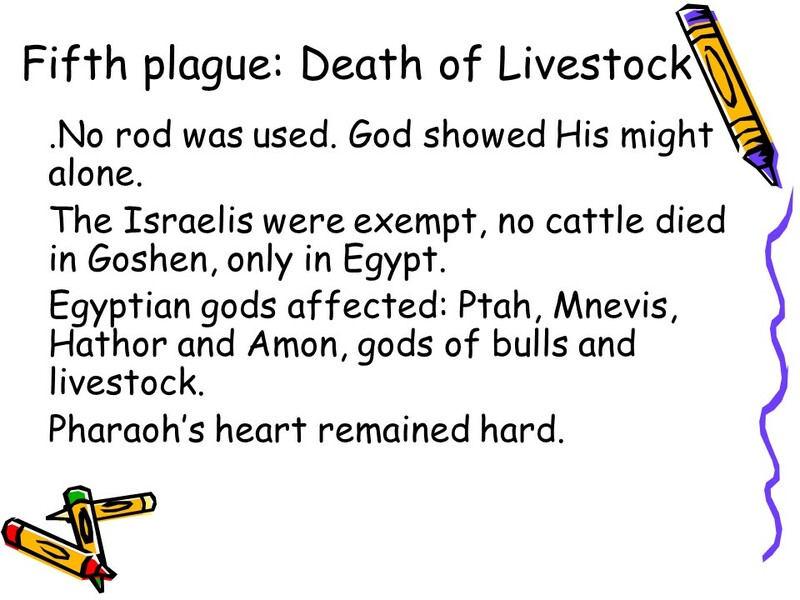 Posted on January 20, 2018 Categories Bible, Exodus, faithTags Aaron, boils, Exodus 9, faith, hail, Holy Bible, livestock, Moses, Pharaoh, plagues, religionLeave a comment on Exodus 9, the plague on livestock, the plague of boils, the plague of hail.